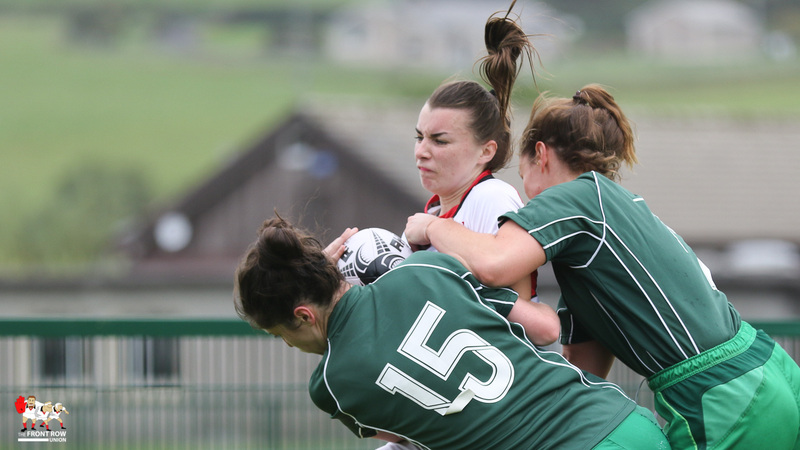 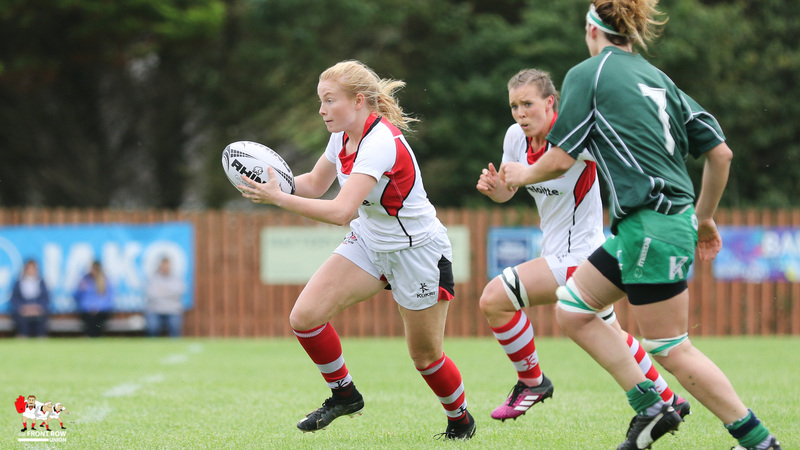 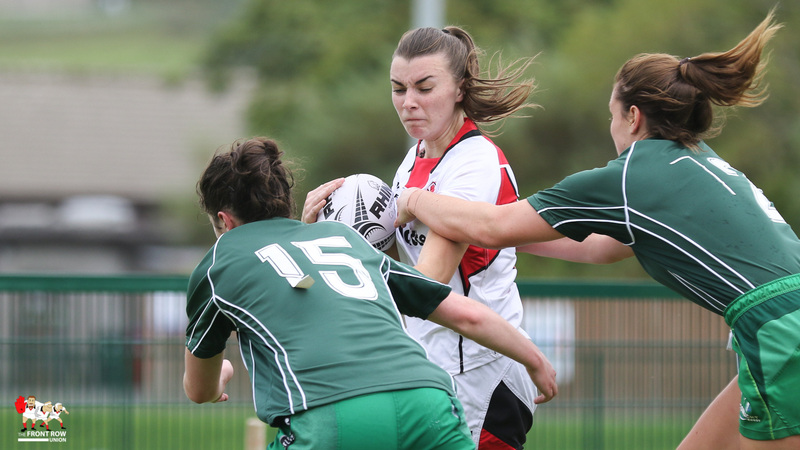 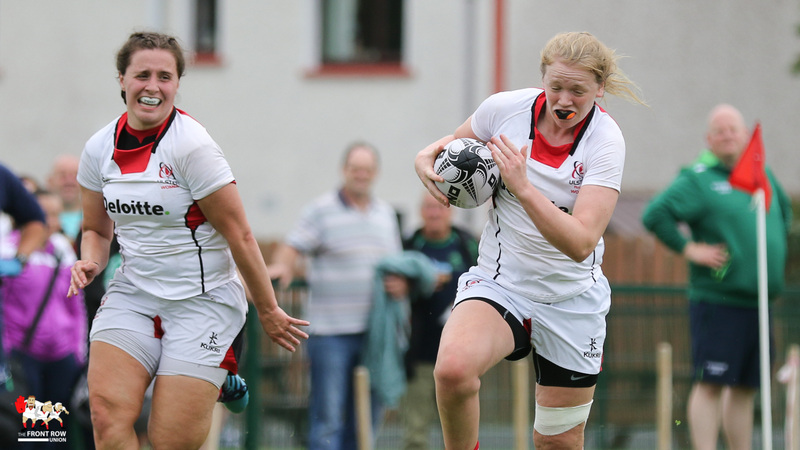 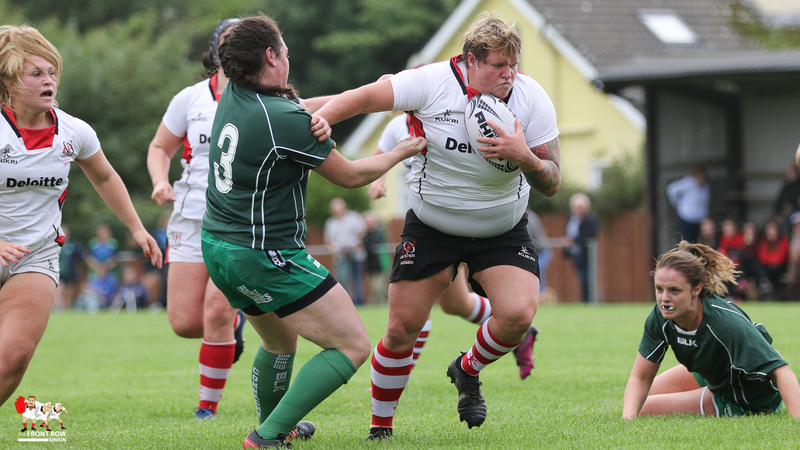 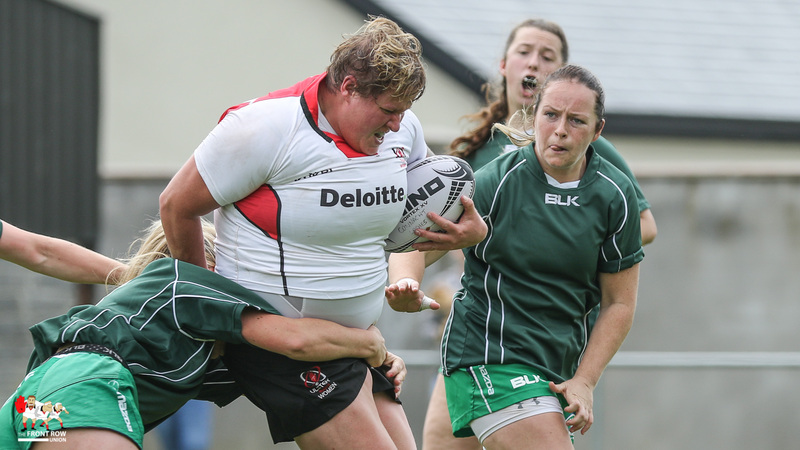 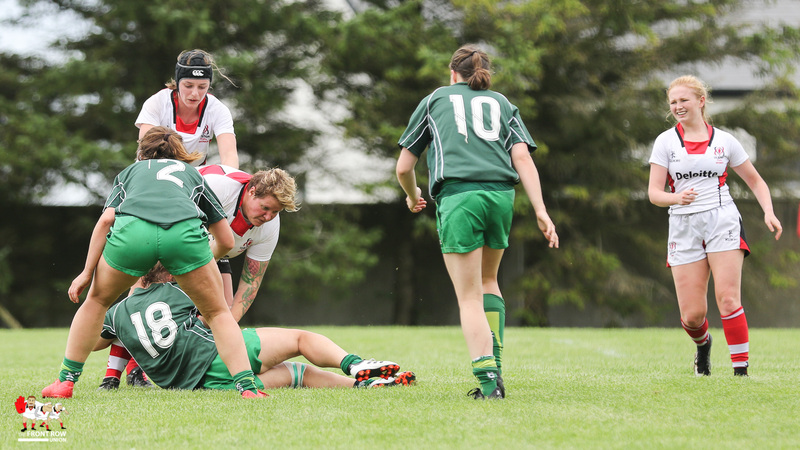 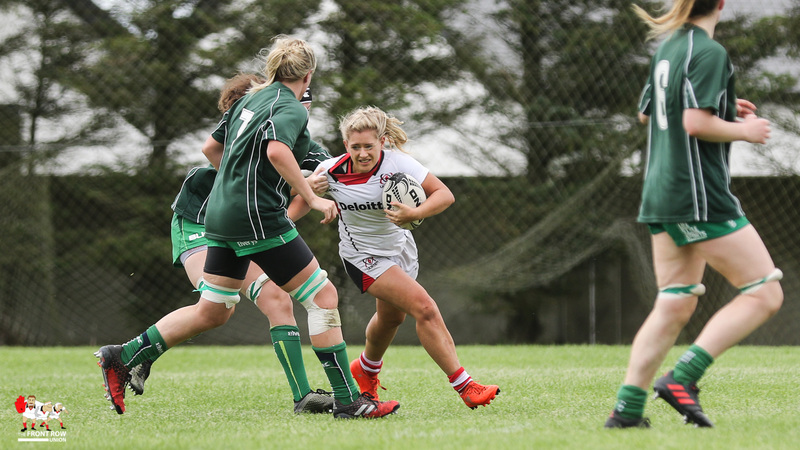 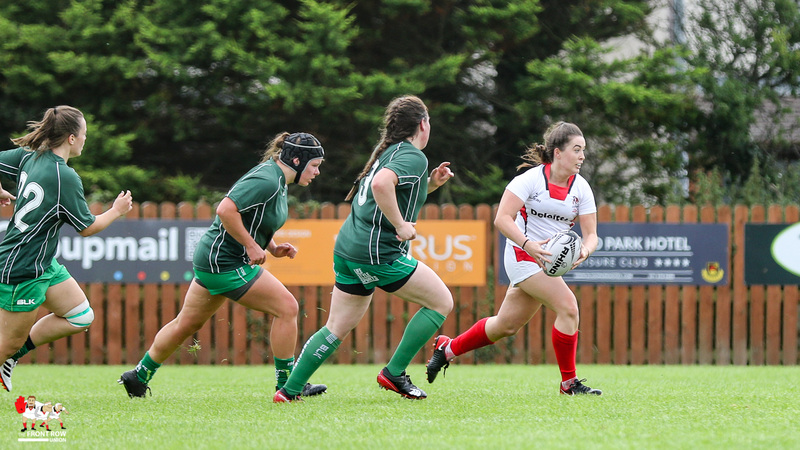 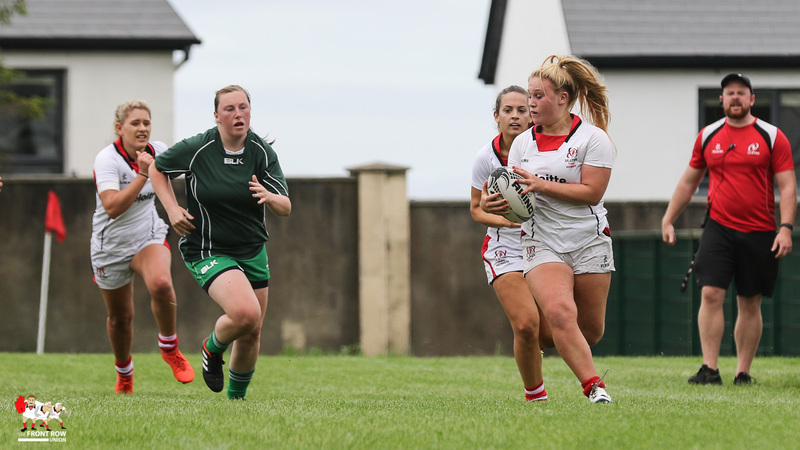 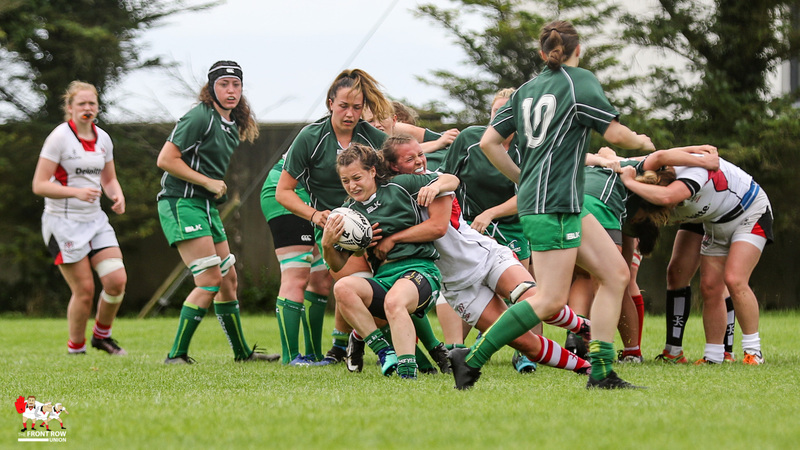 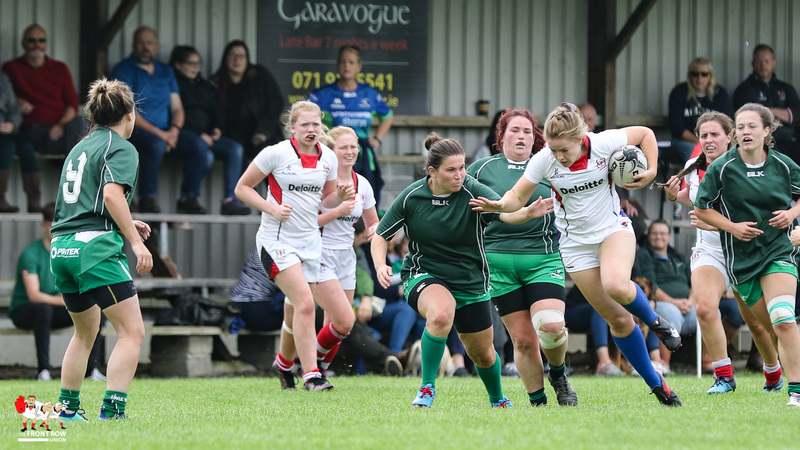 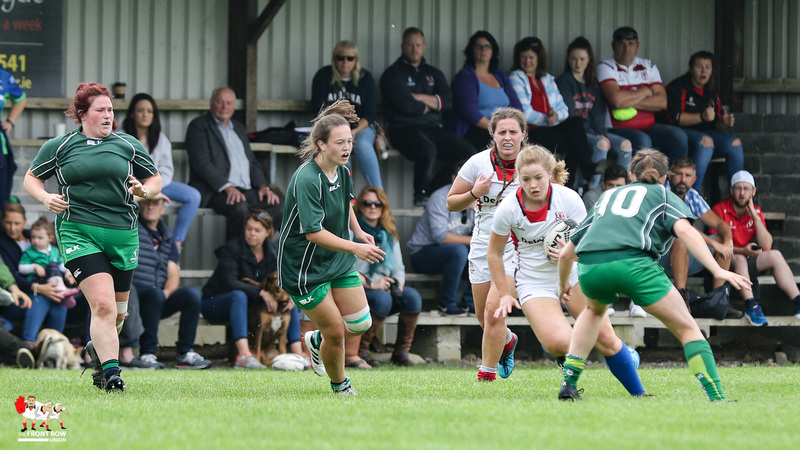 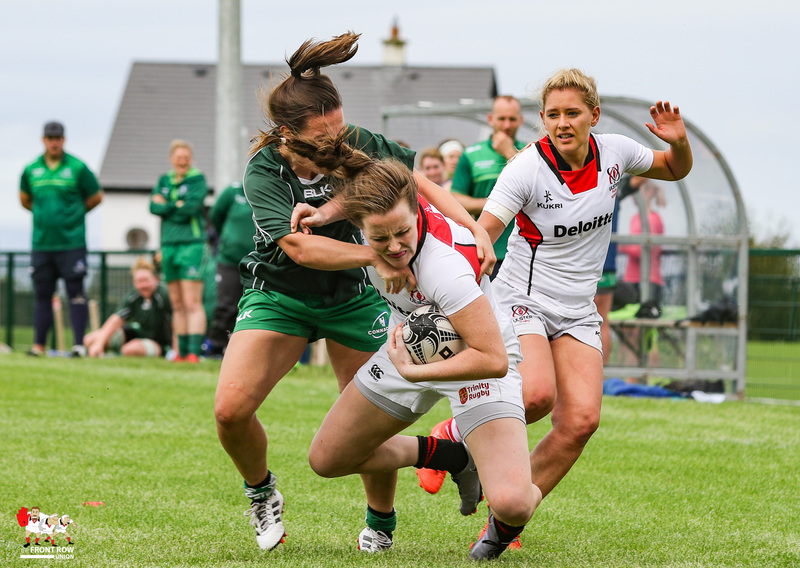 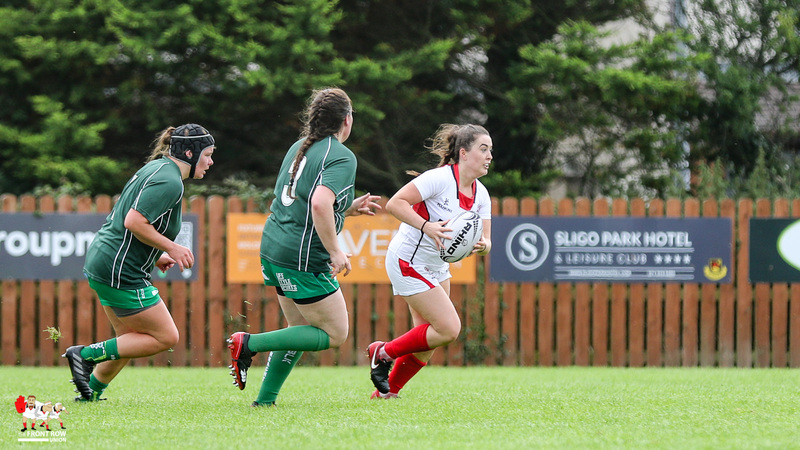 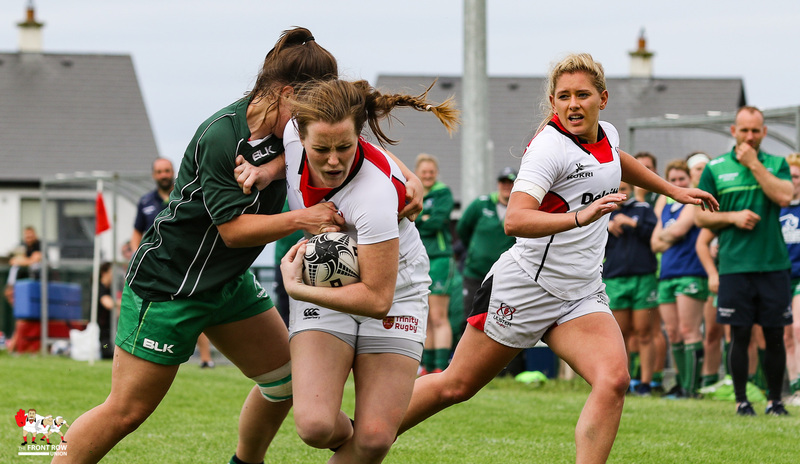 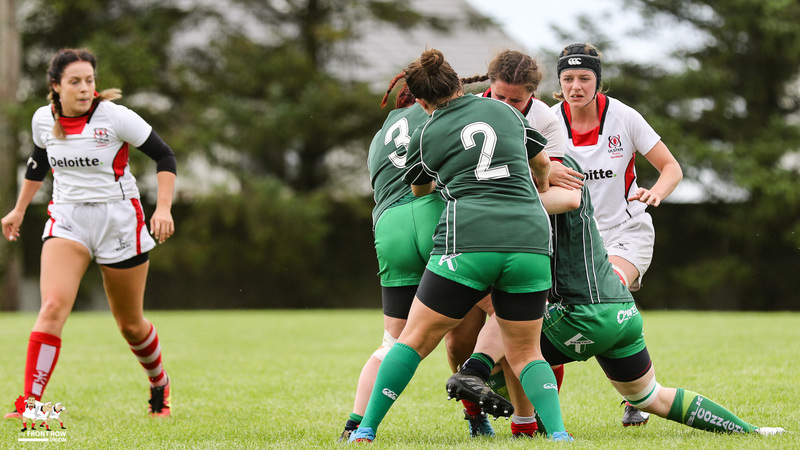 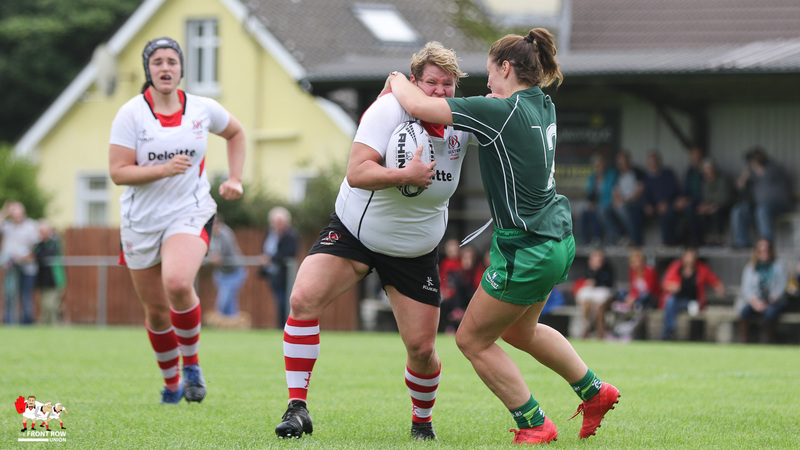 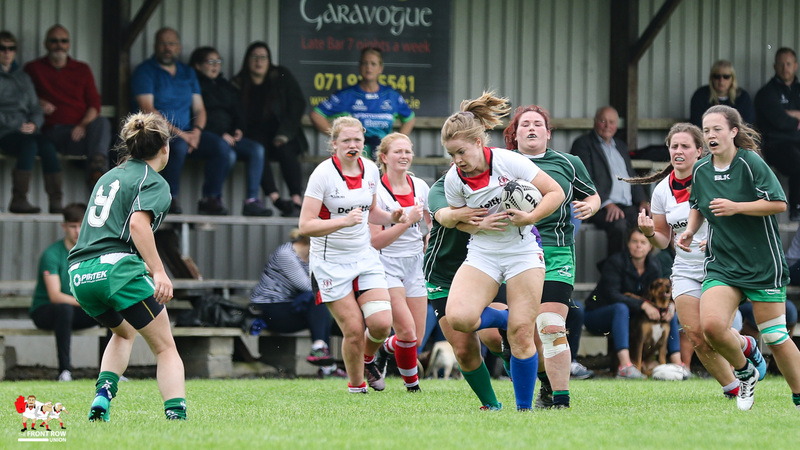 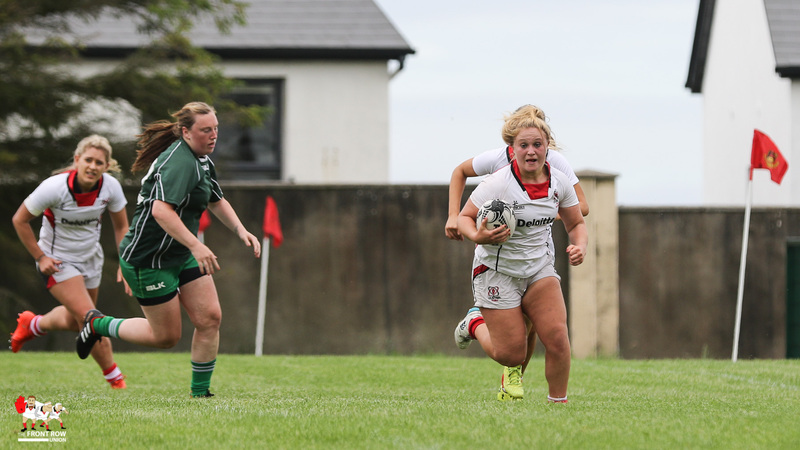 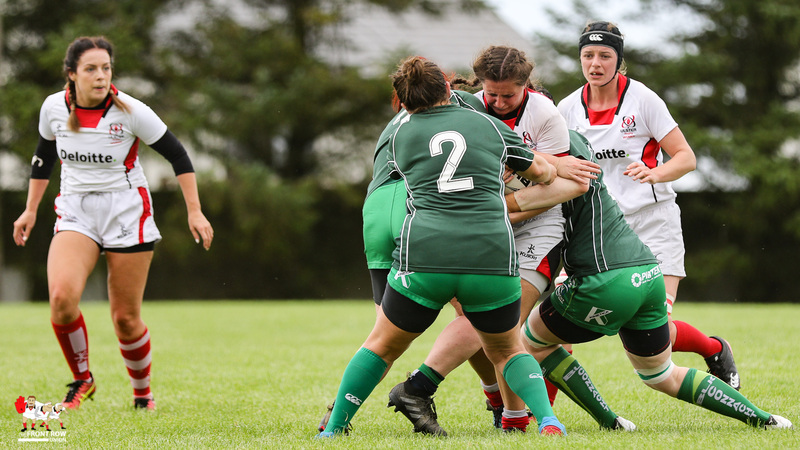 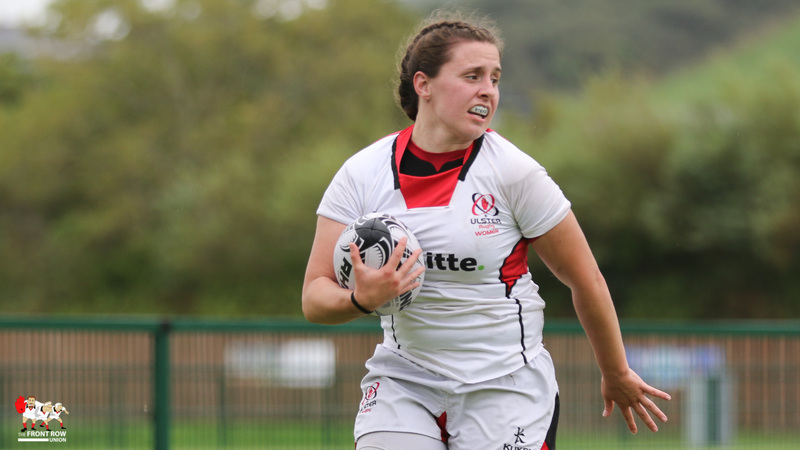 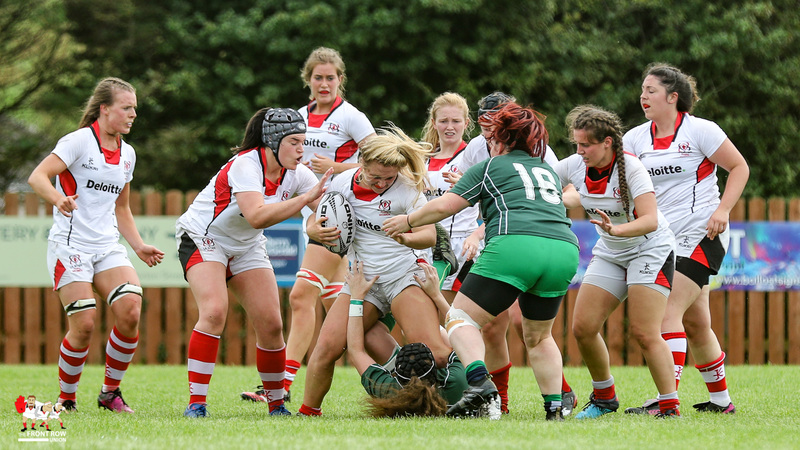 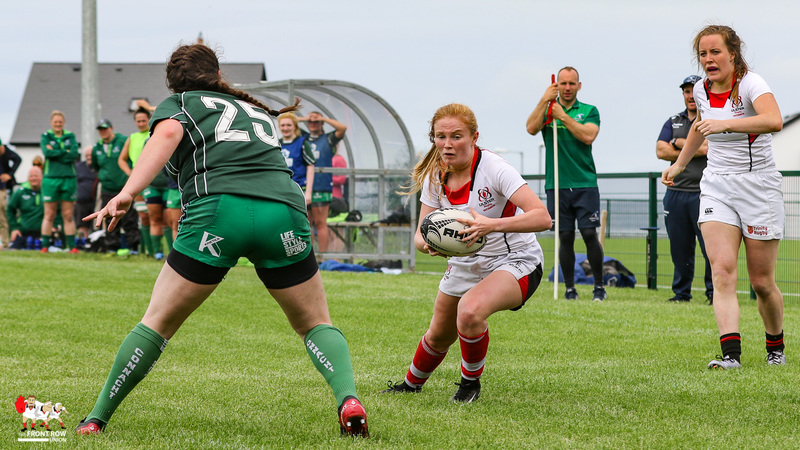 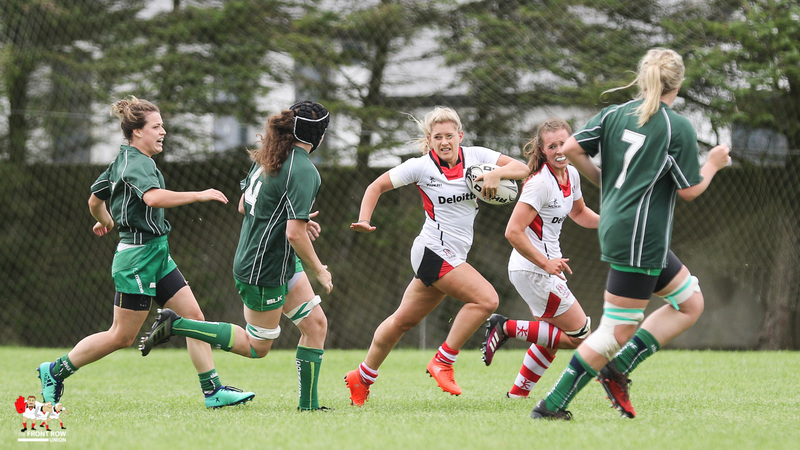 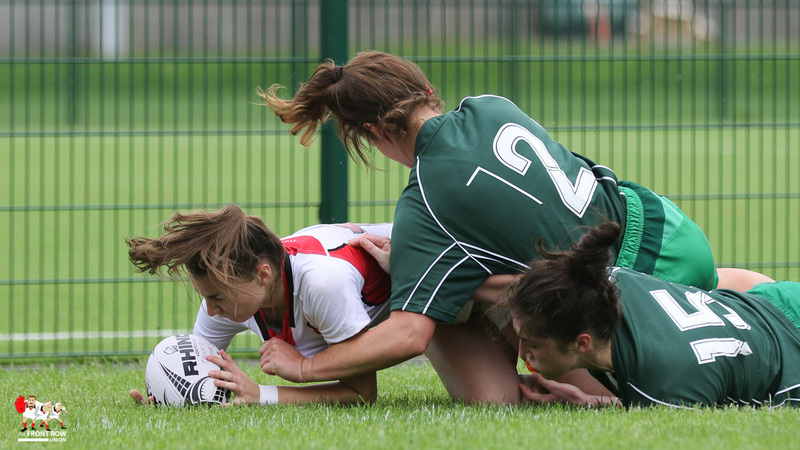 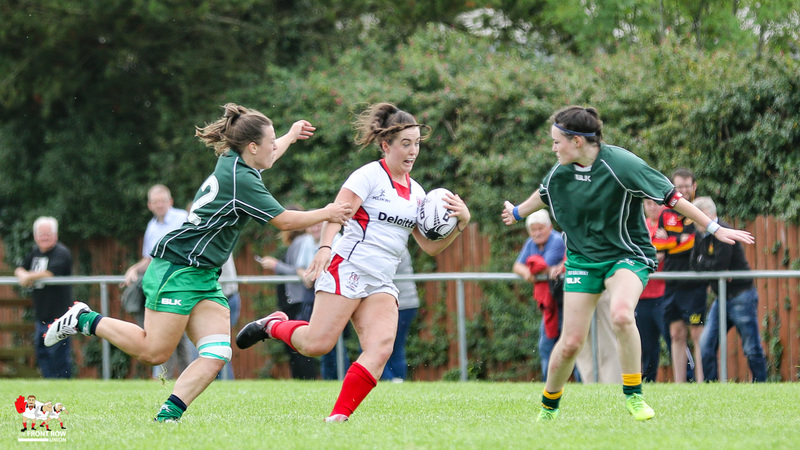 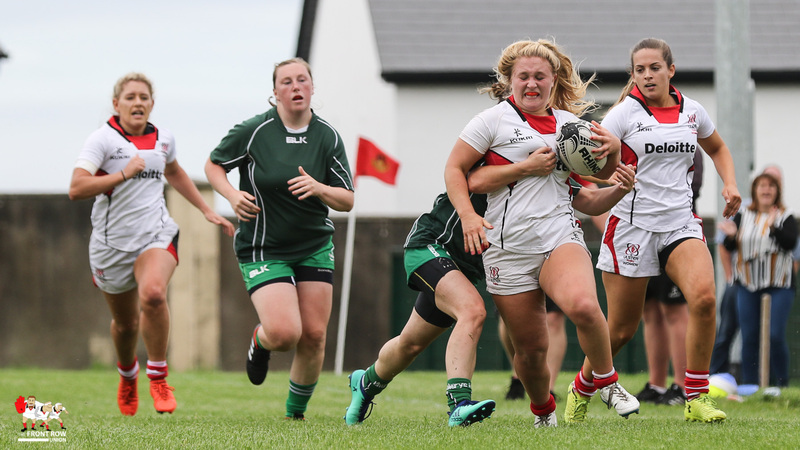 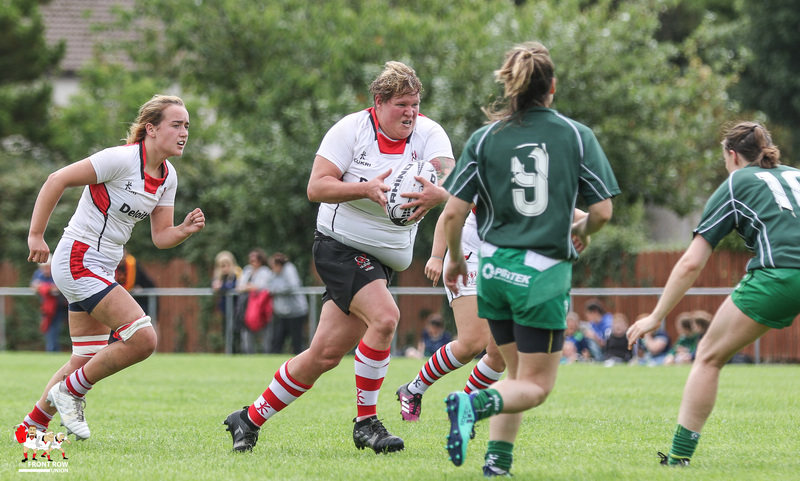 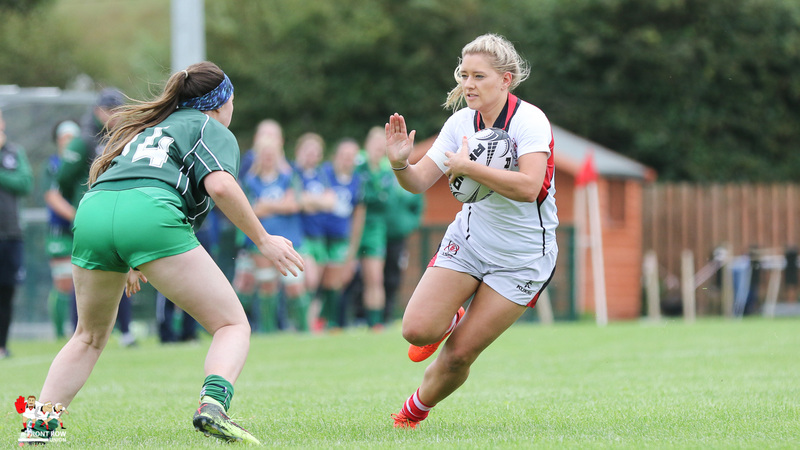 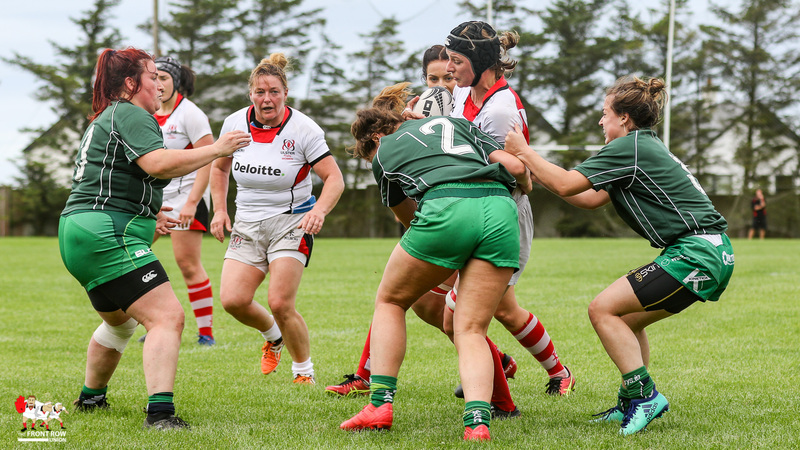 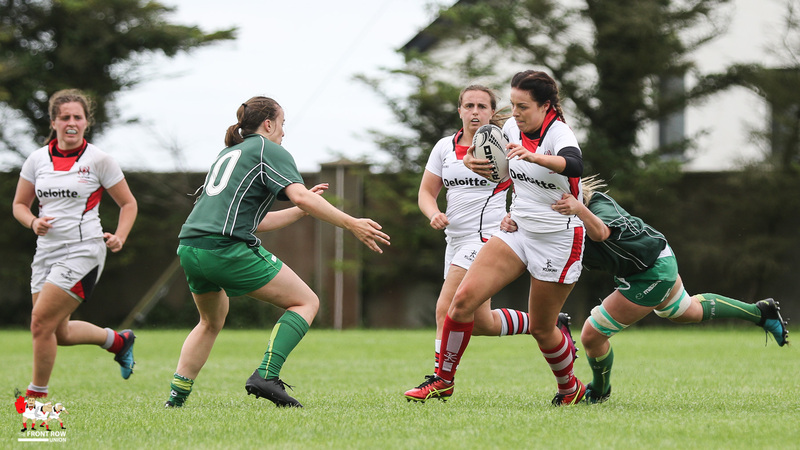 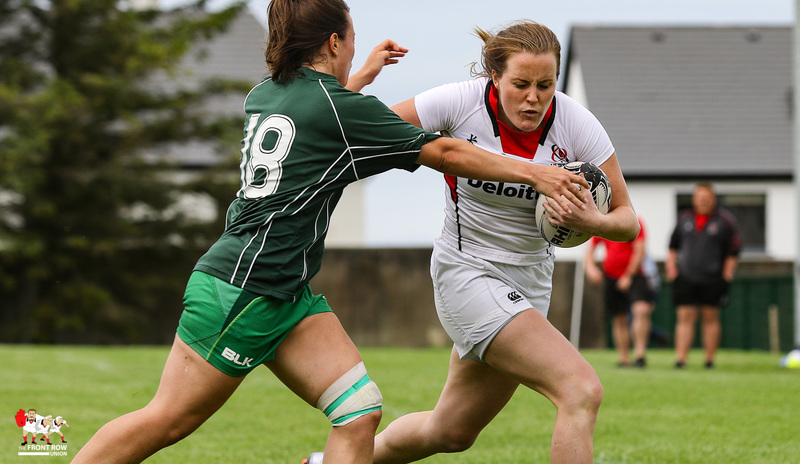 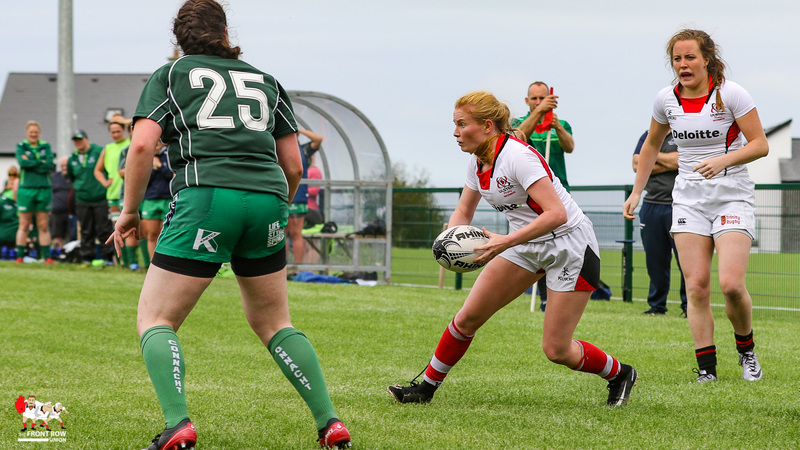 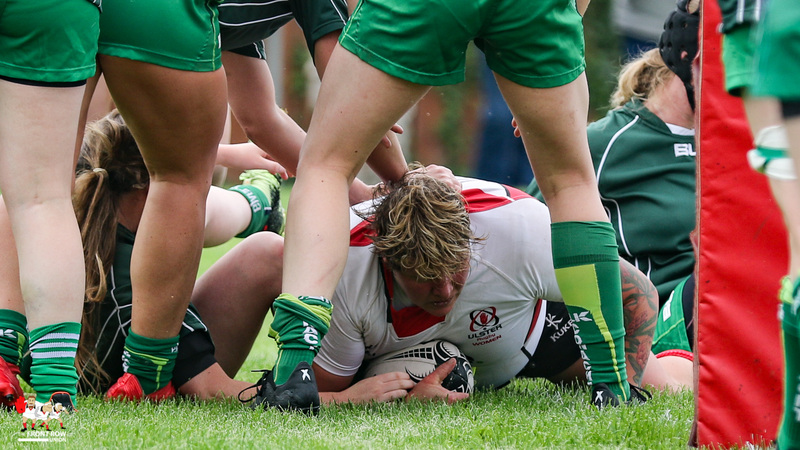 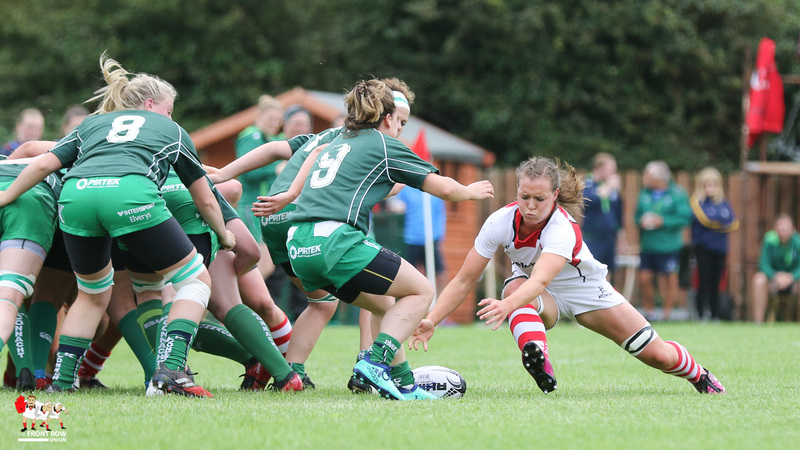 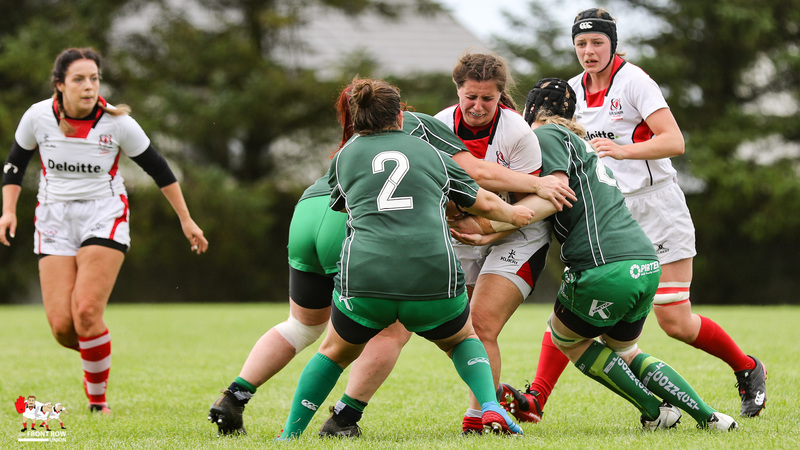 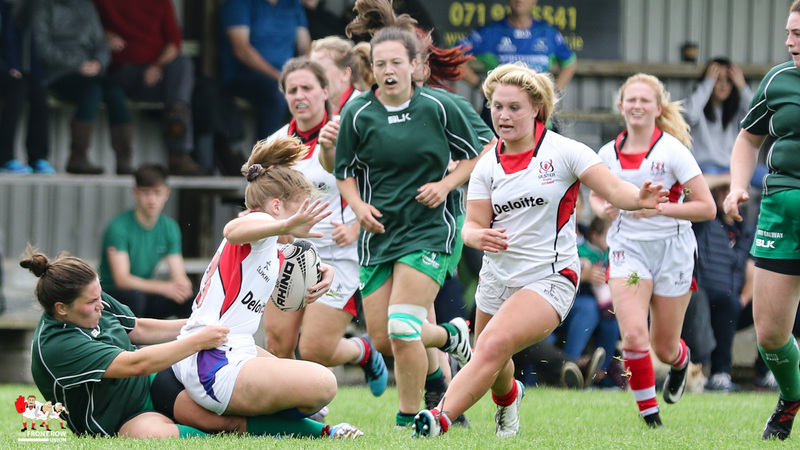 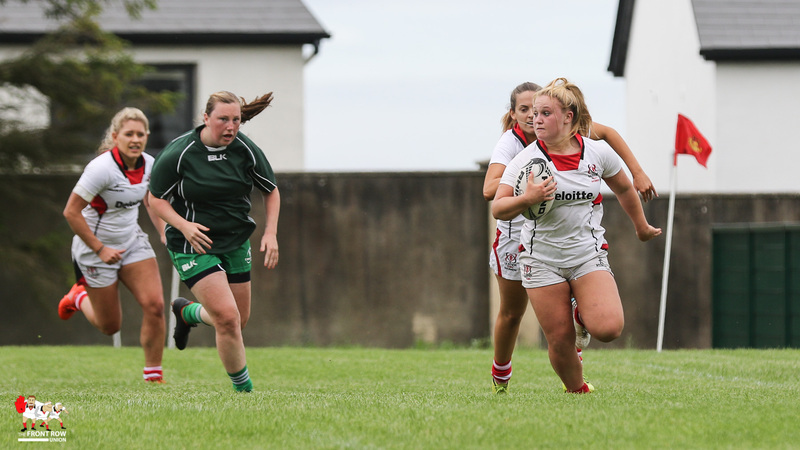 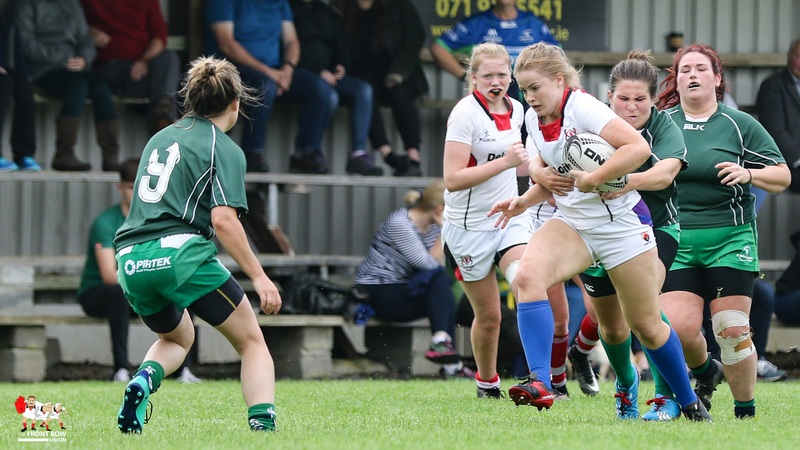 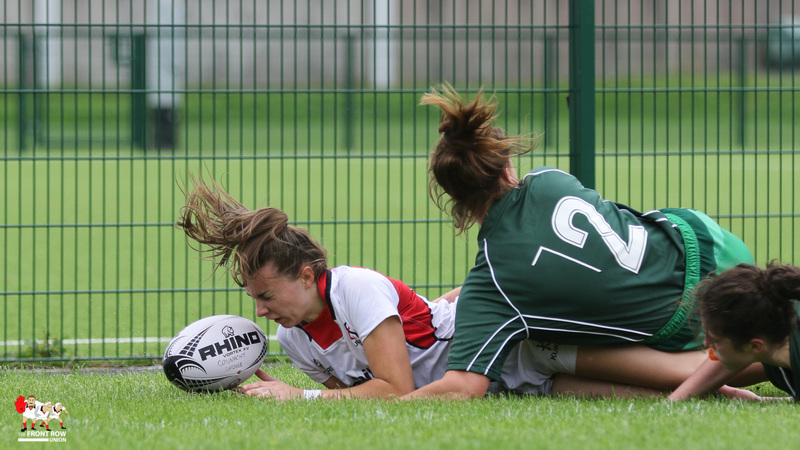 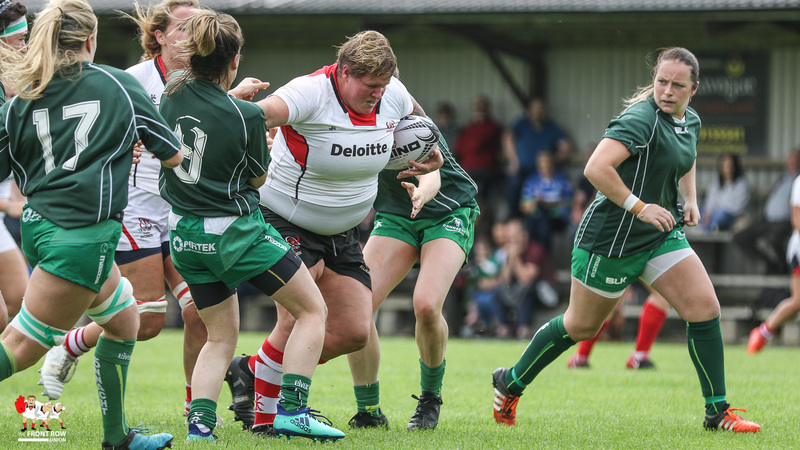 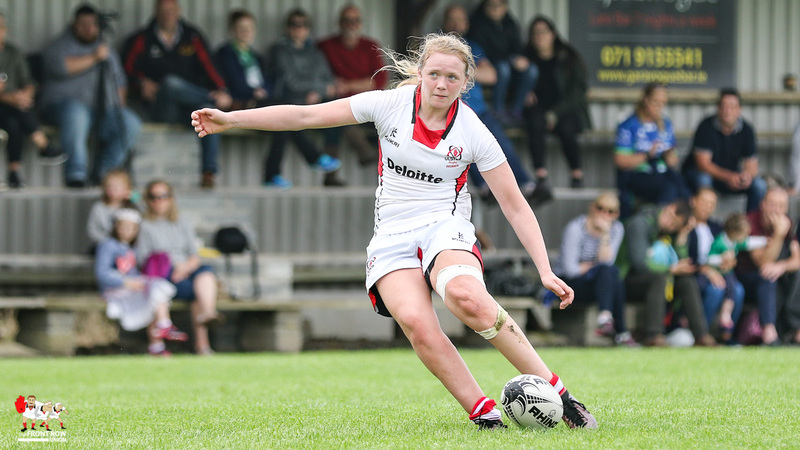 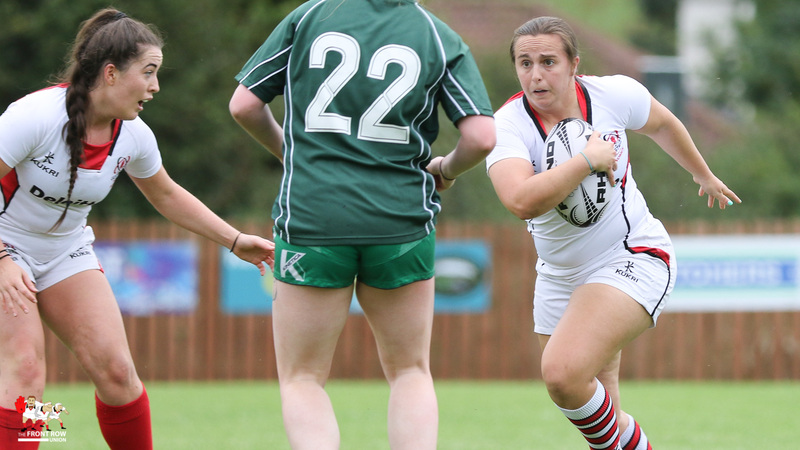 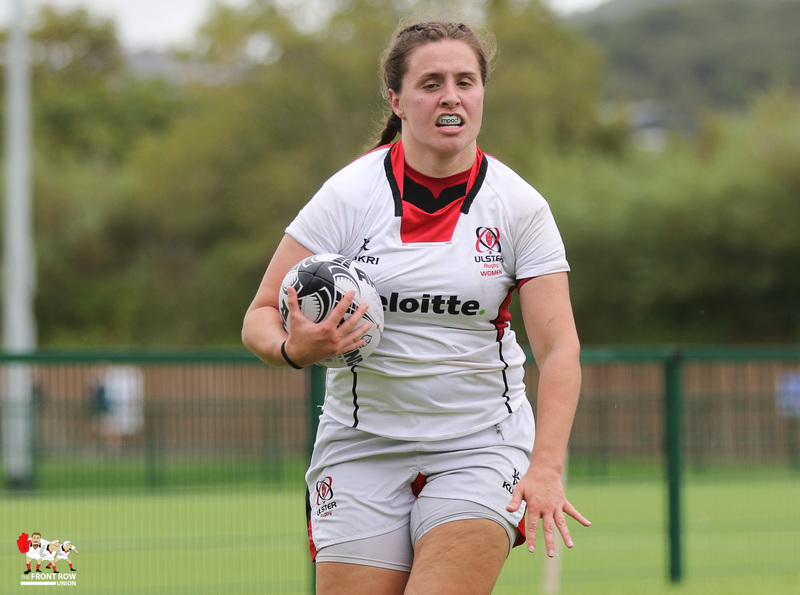 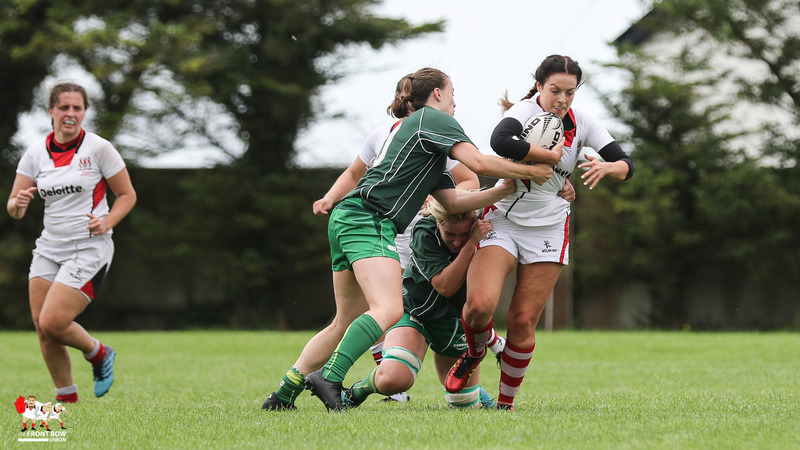 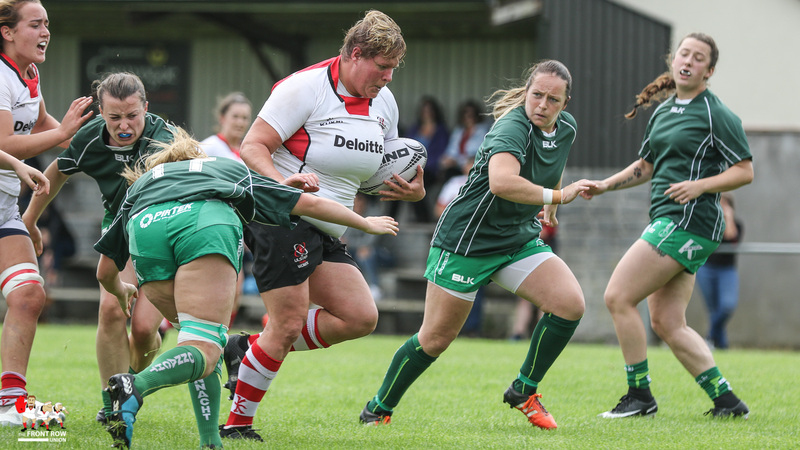 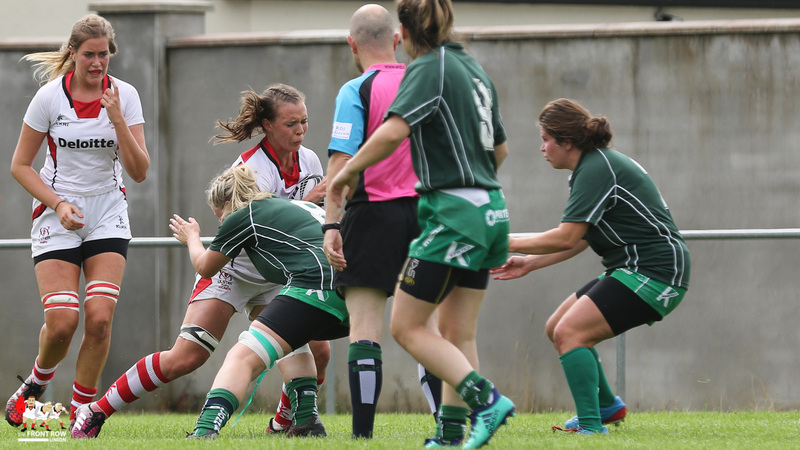 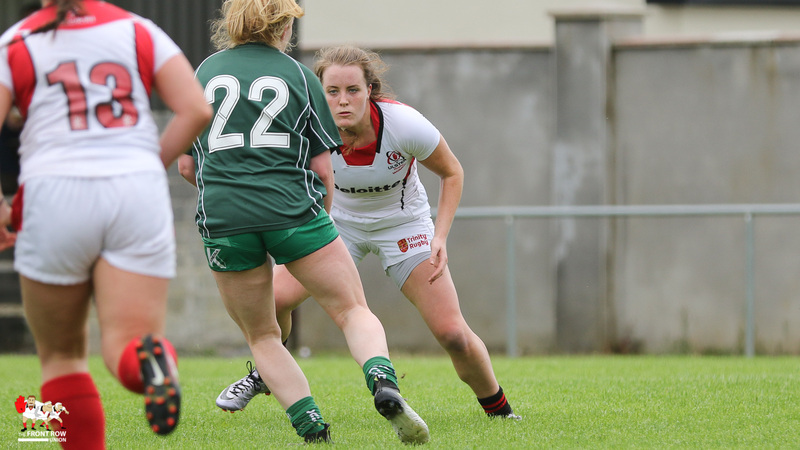 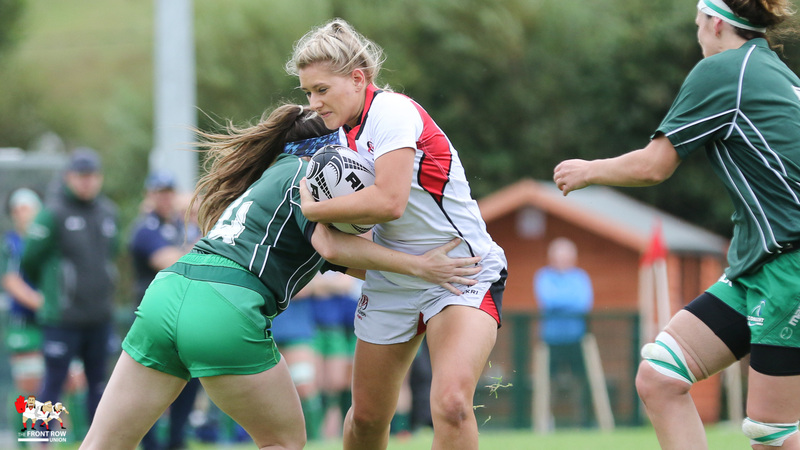 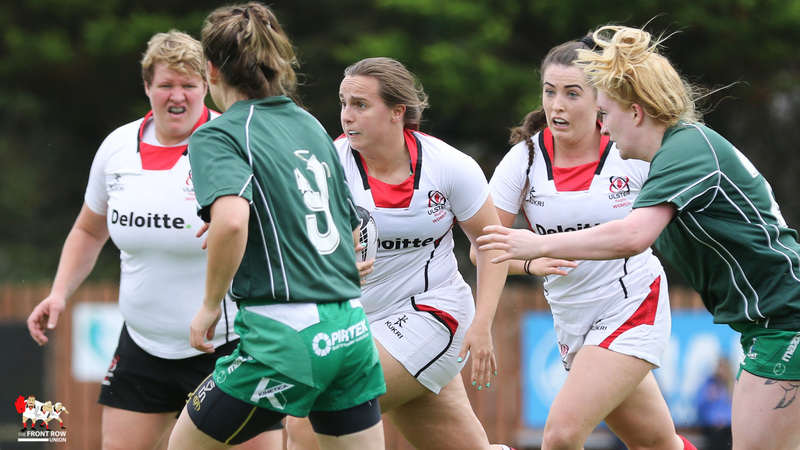 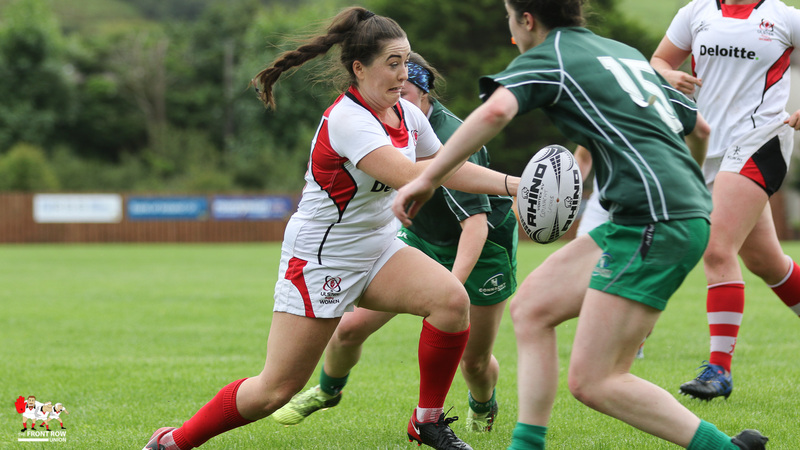 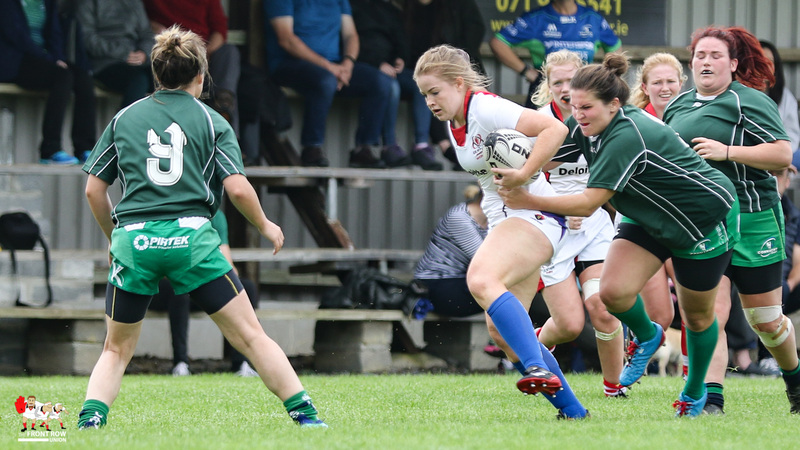 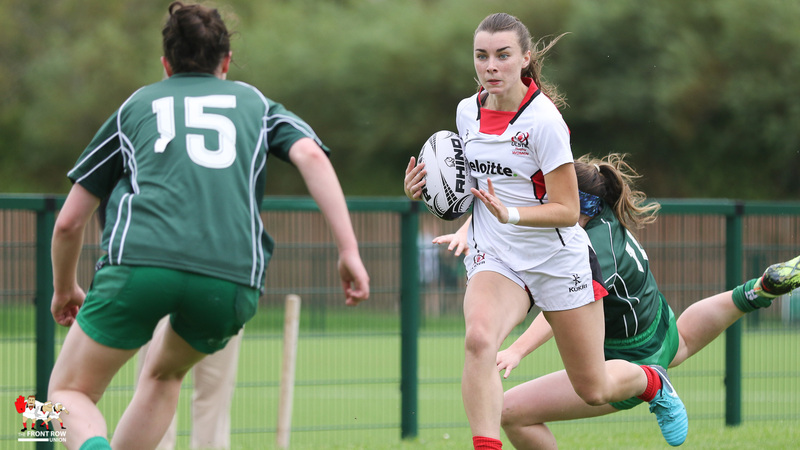 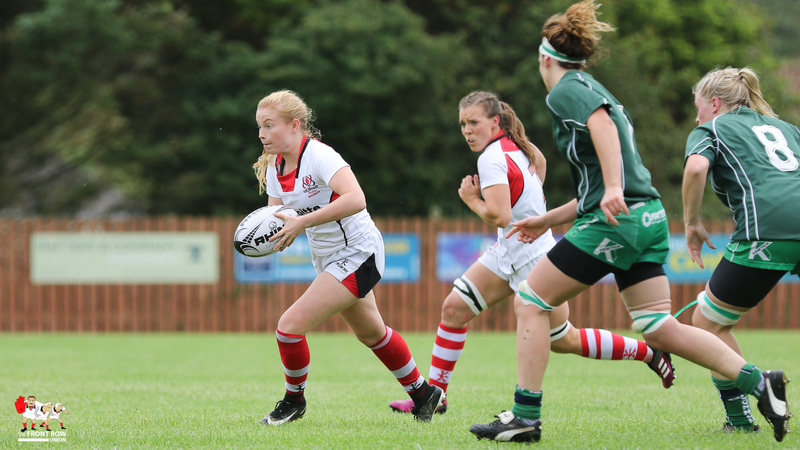 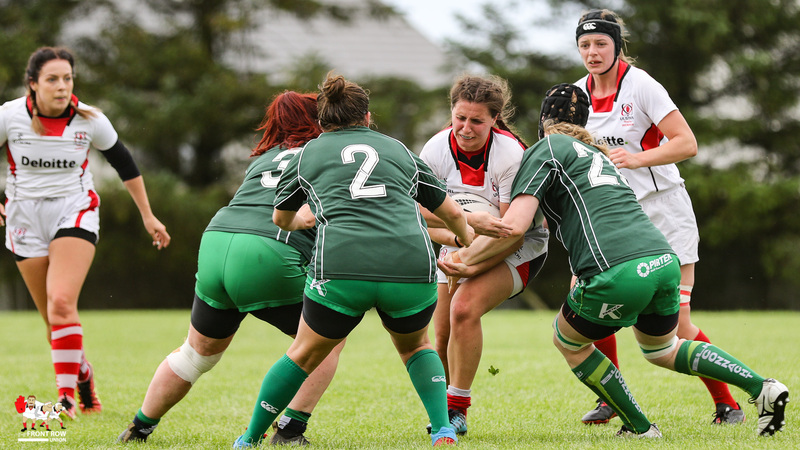 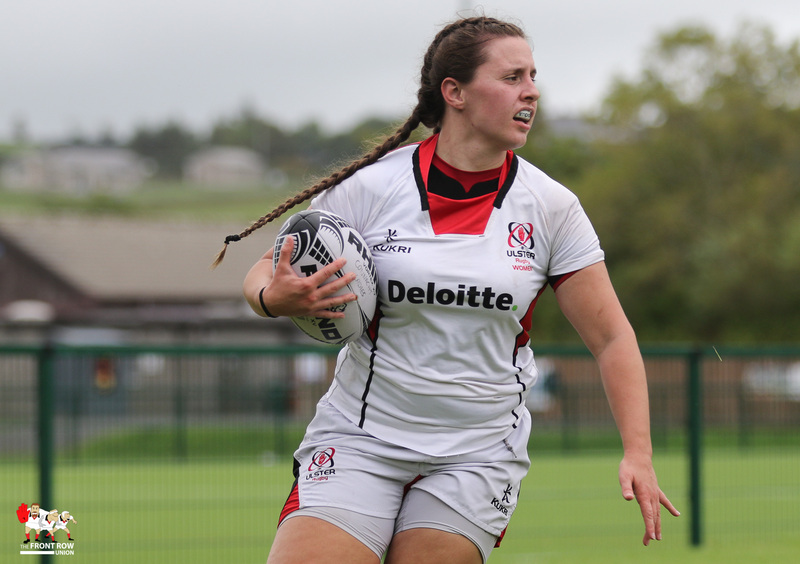 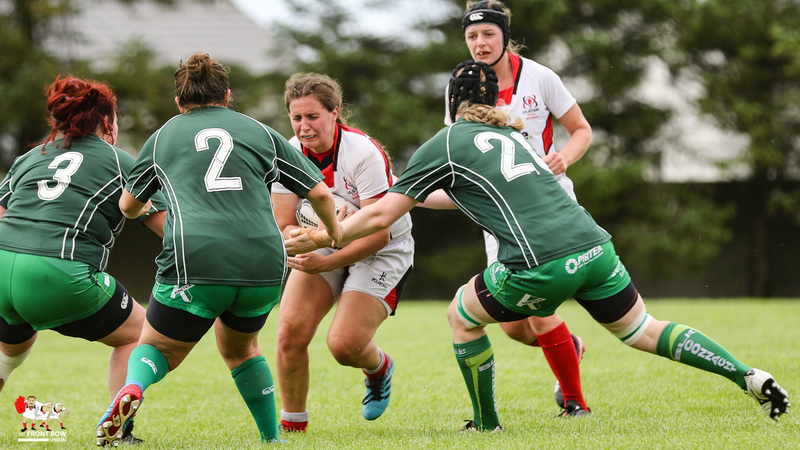 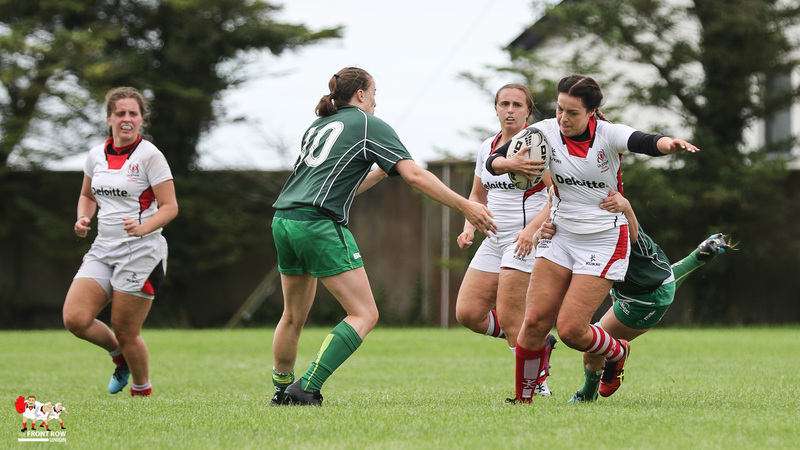 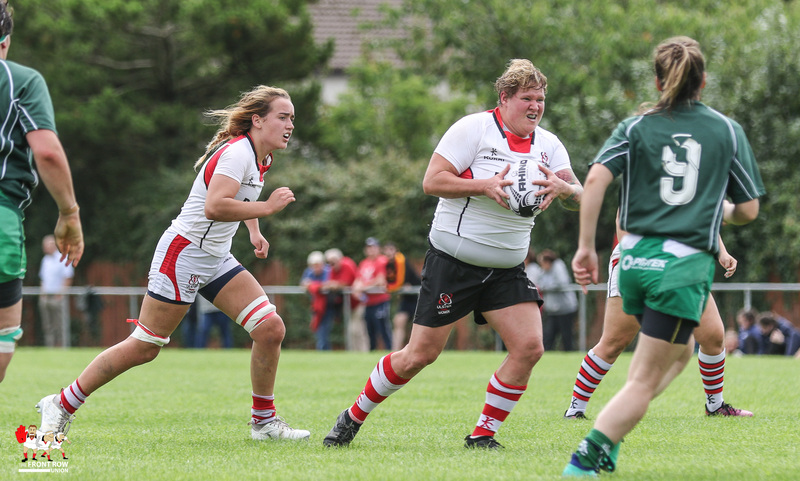 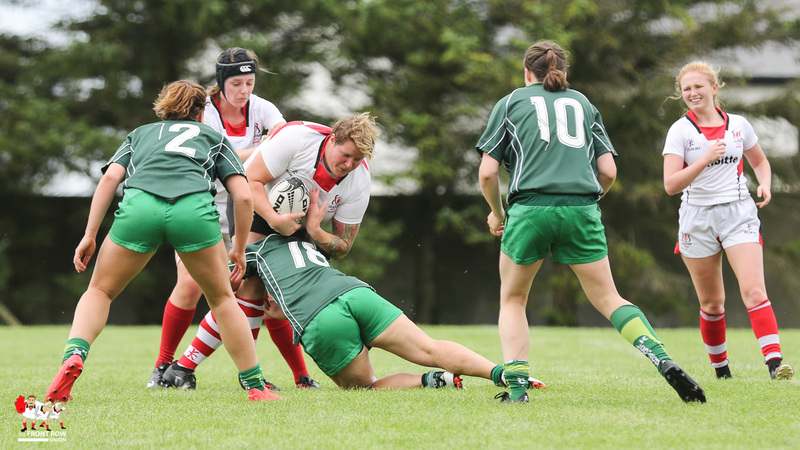 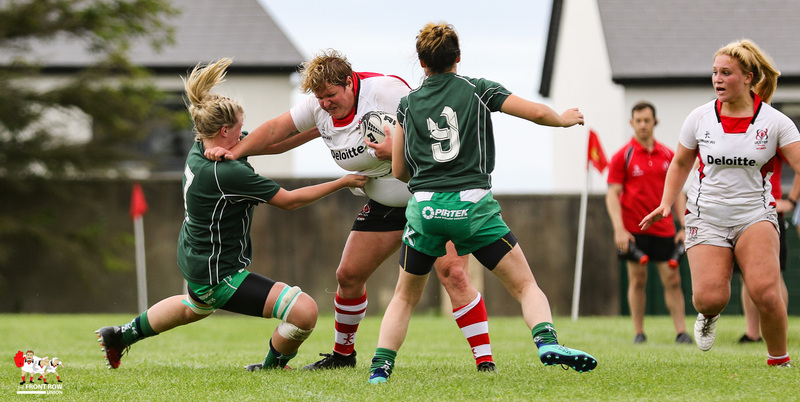 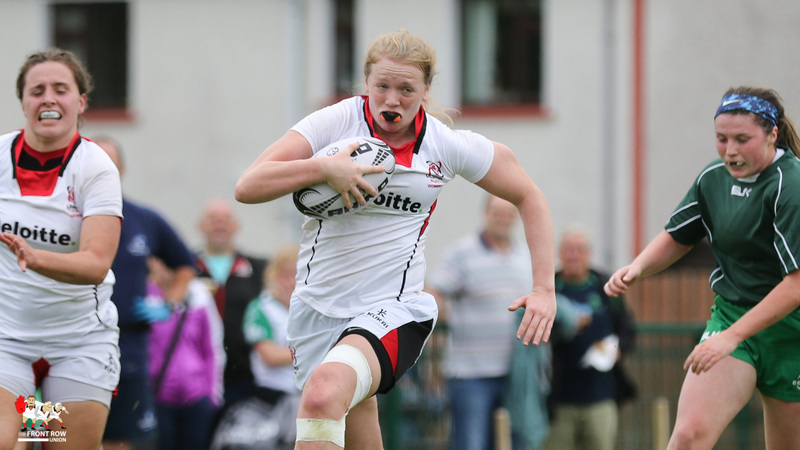 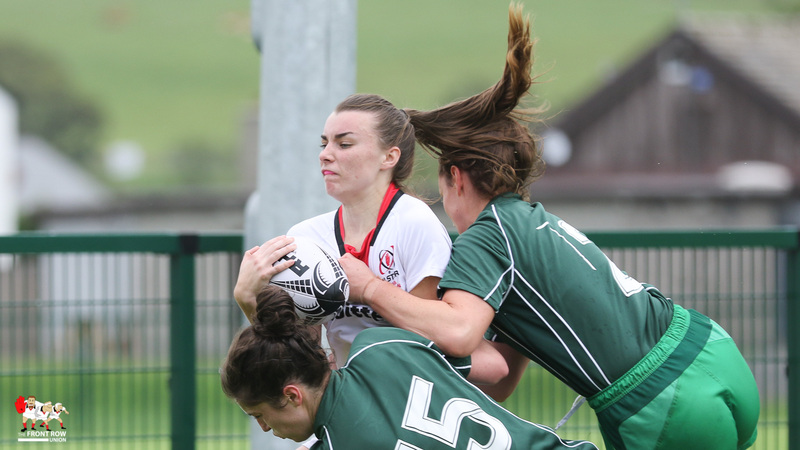 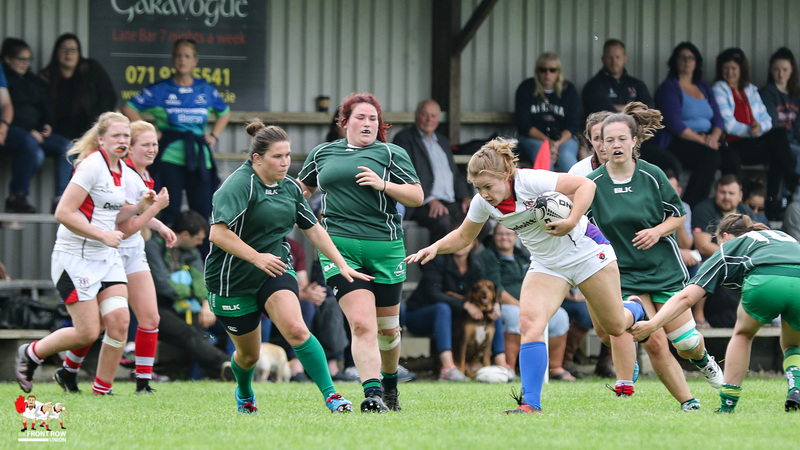 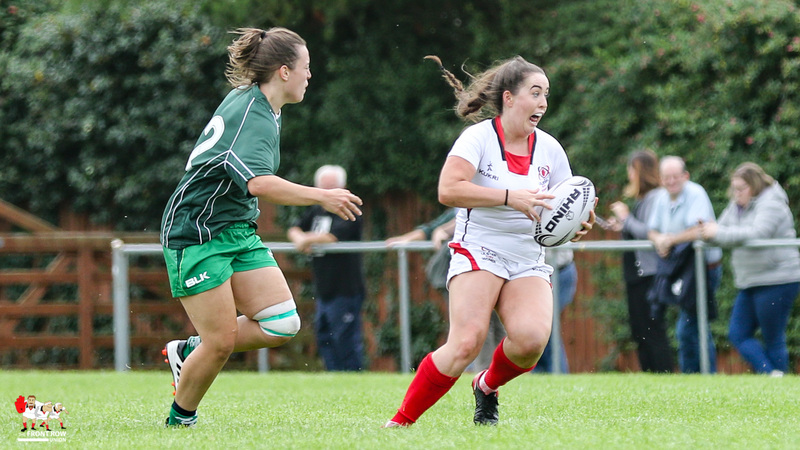 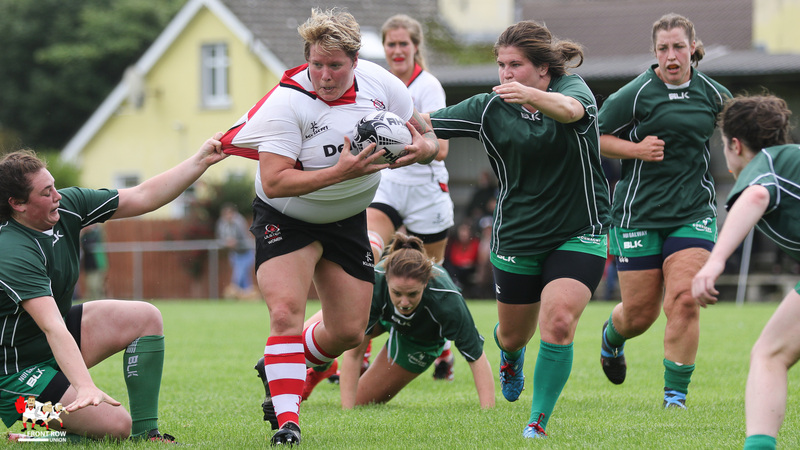 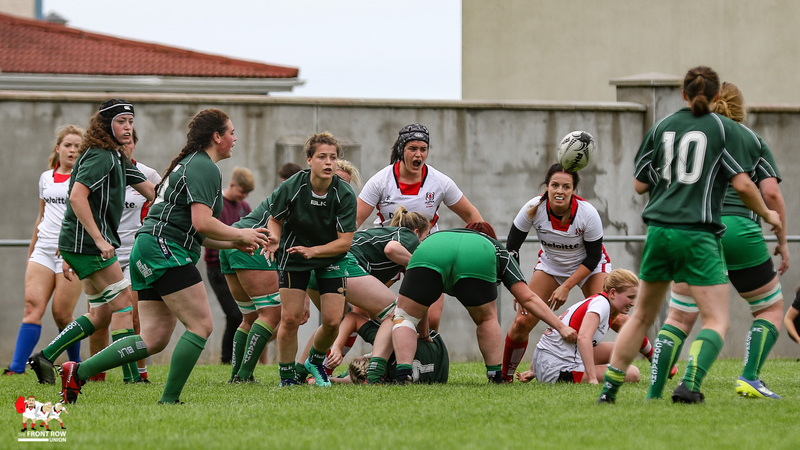 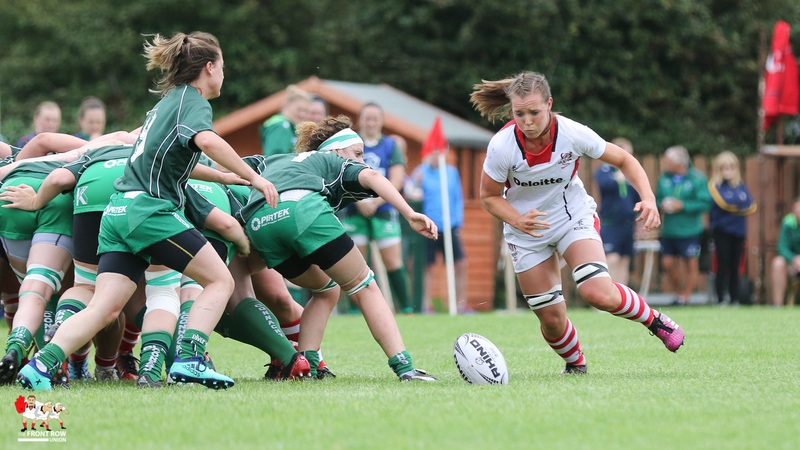 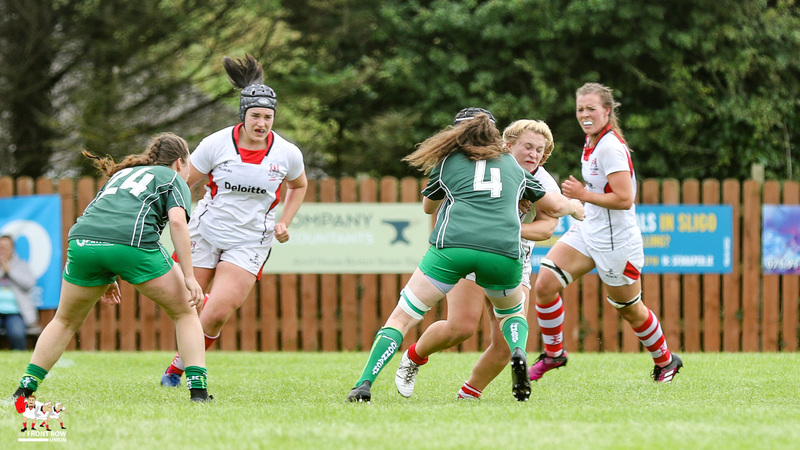 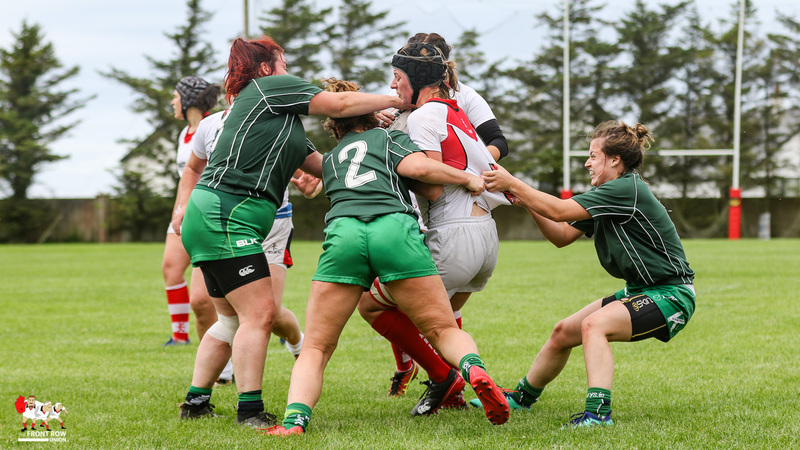 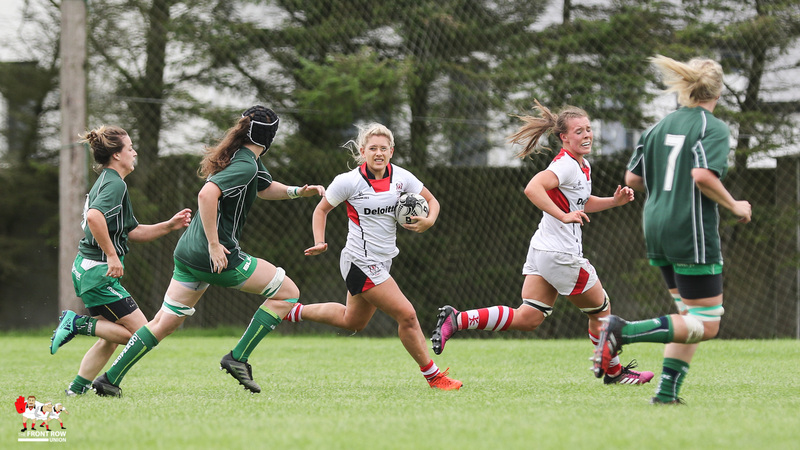 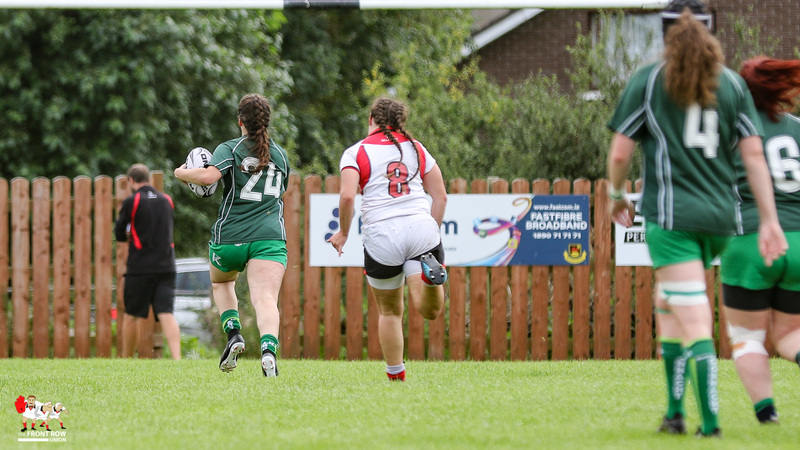 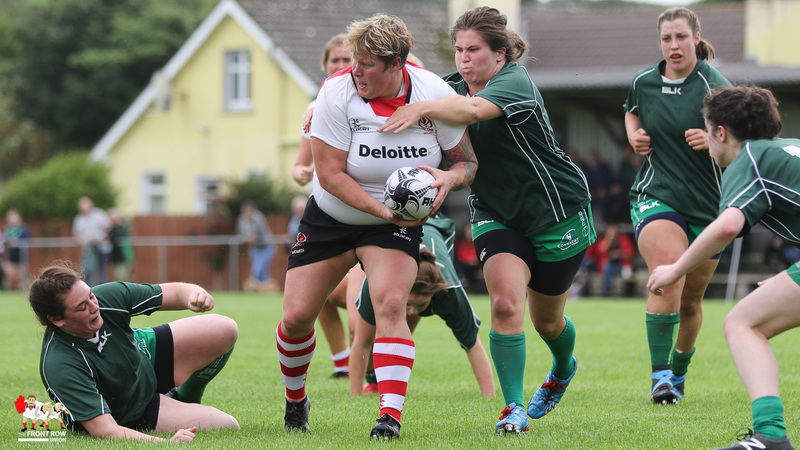 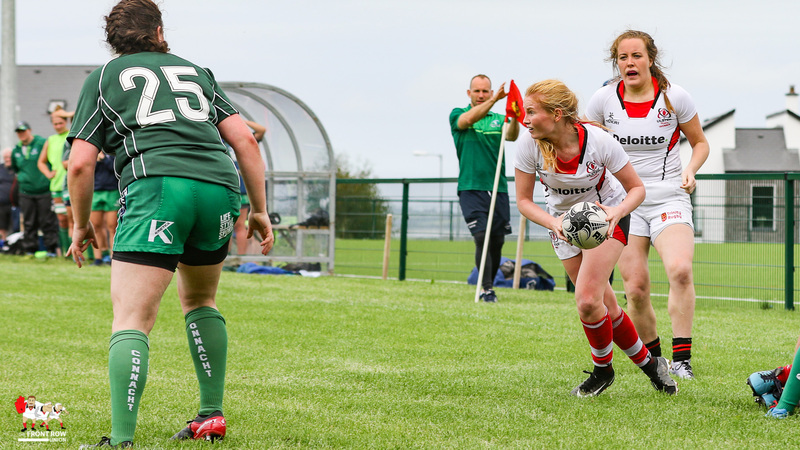 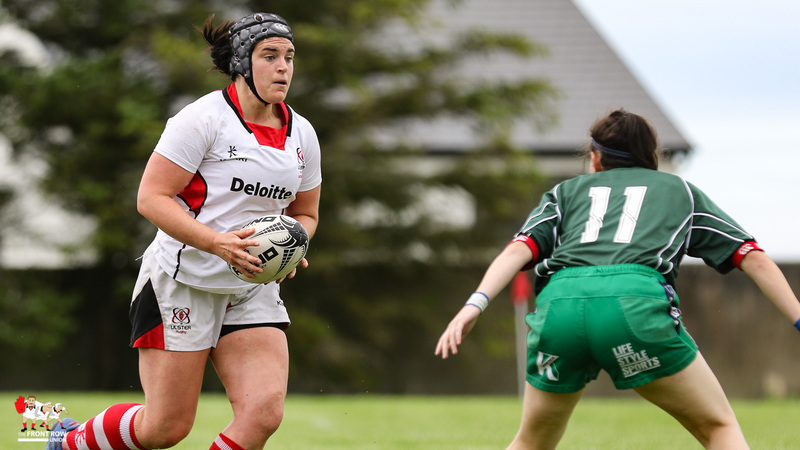 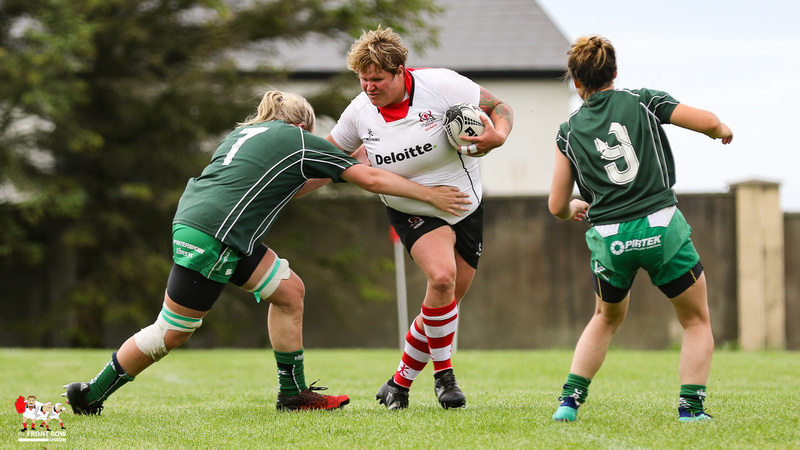 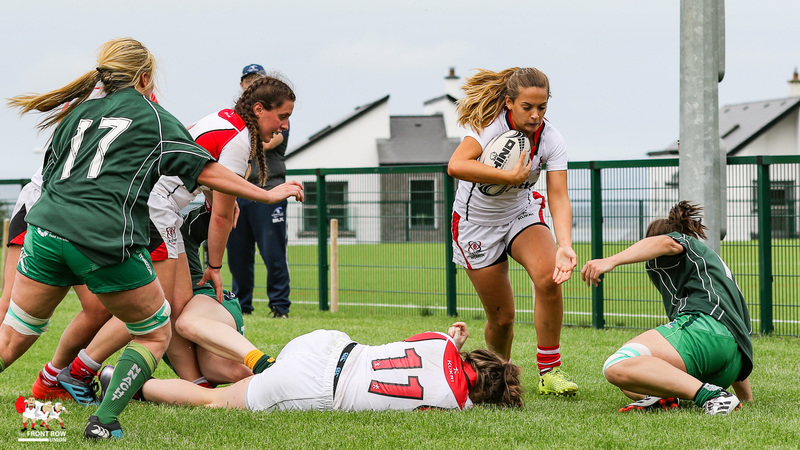 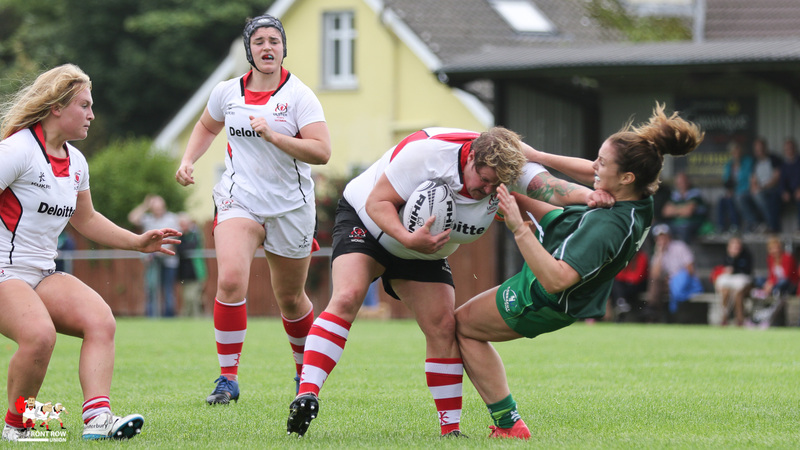 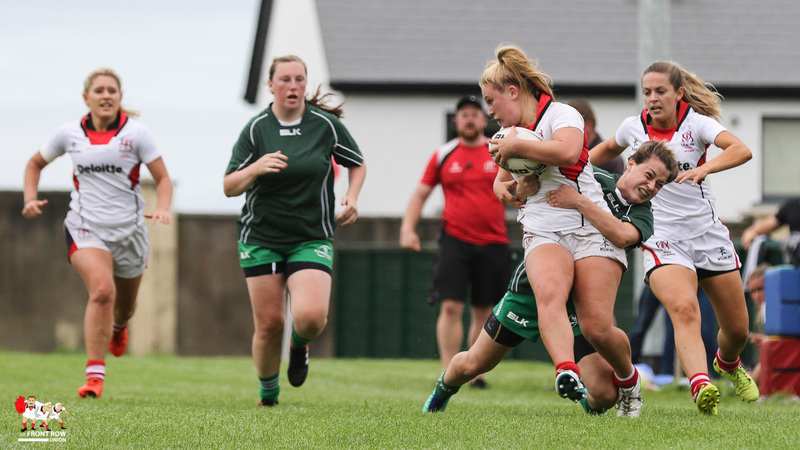 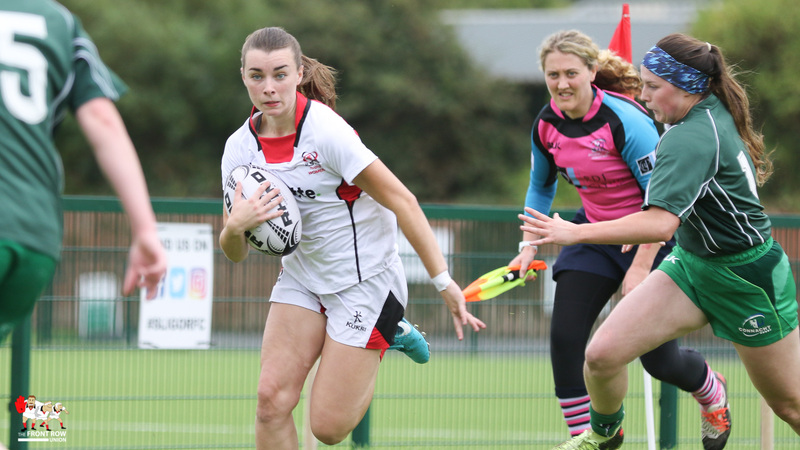 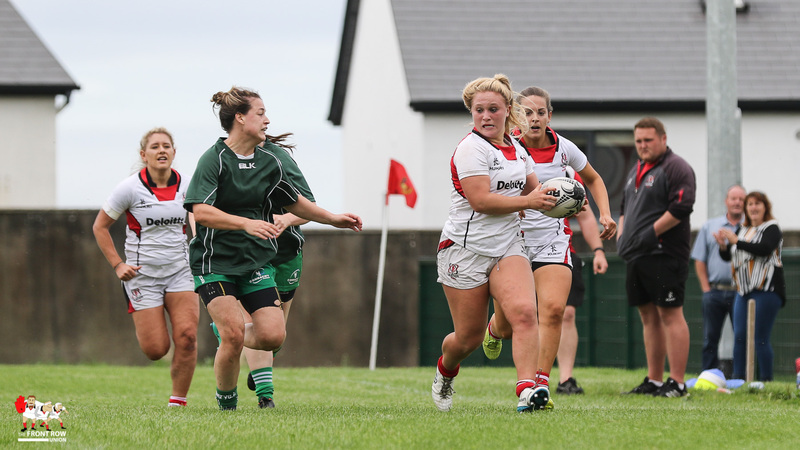 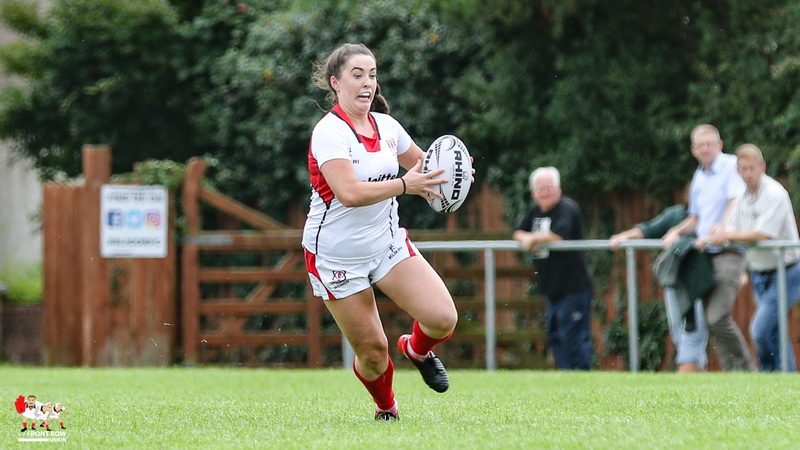 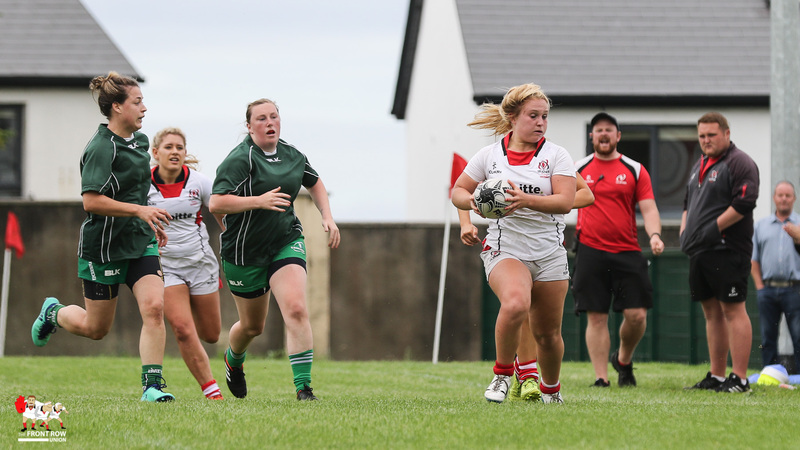 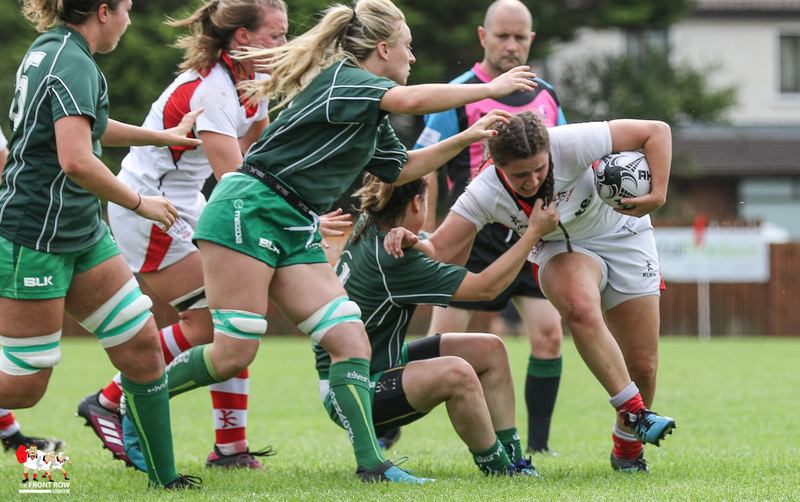 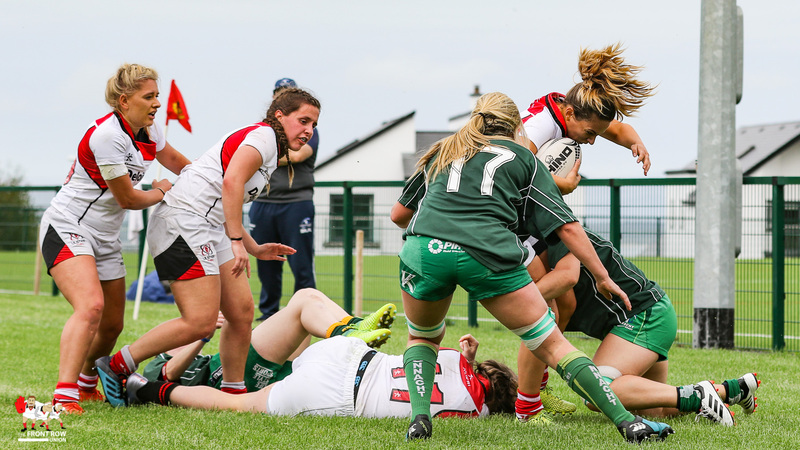 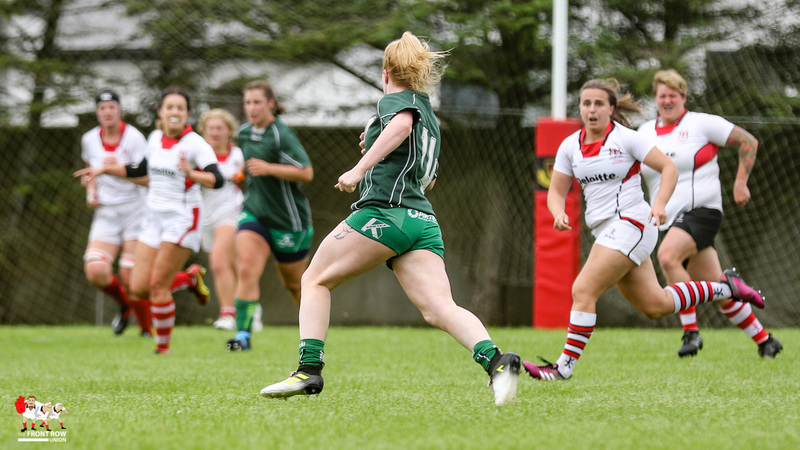 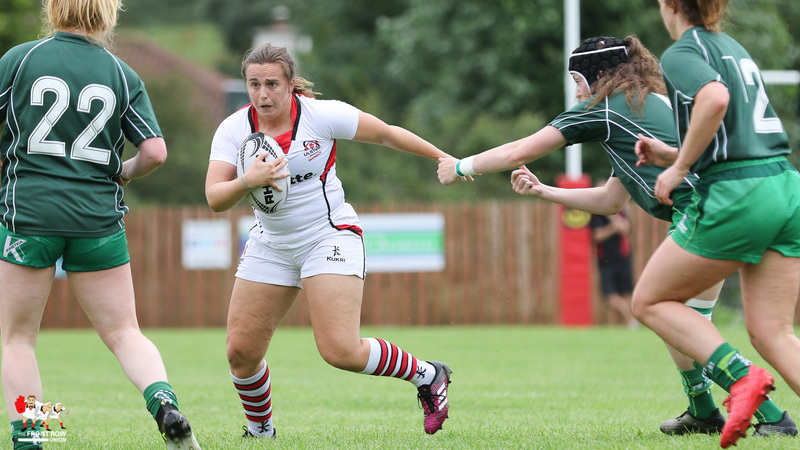 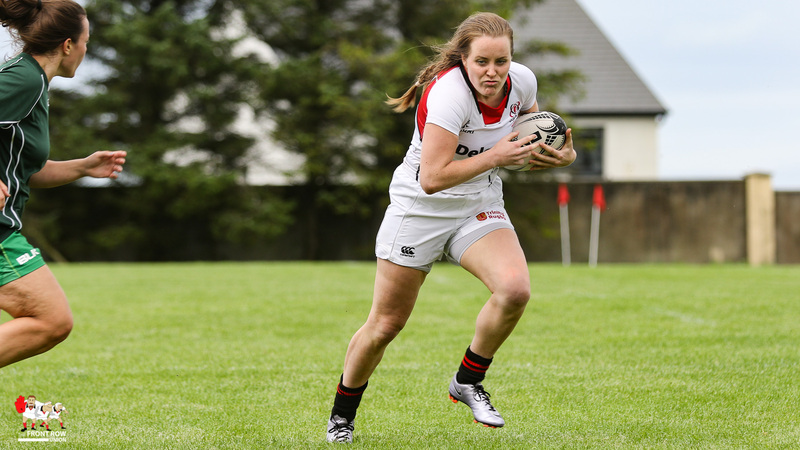 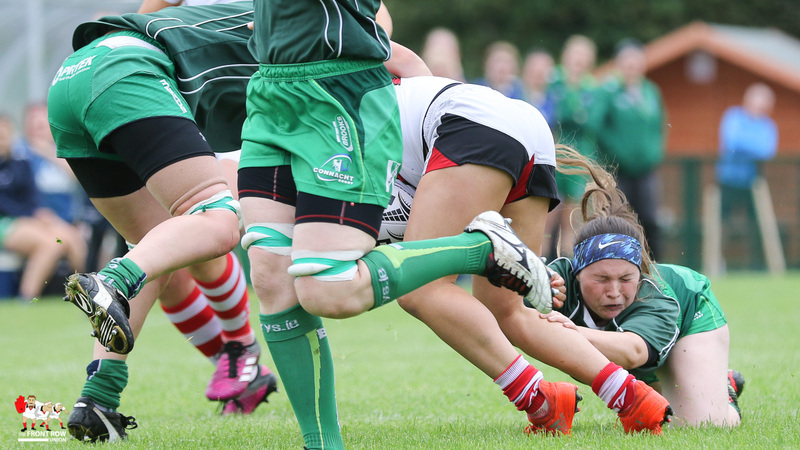 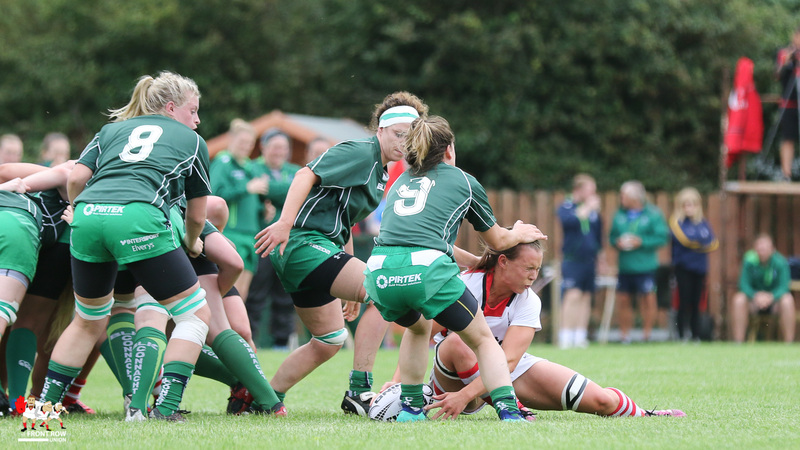 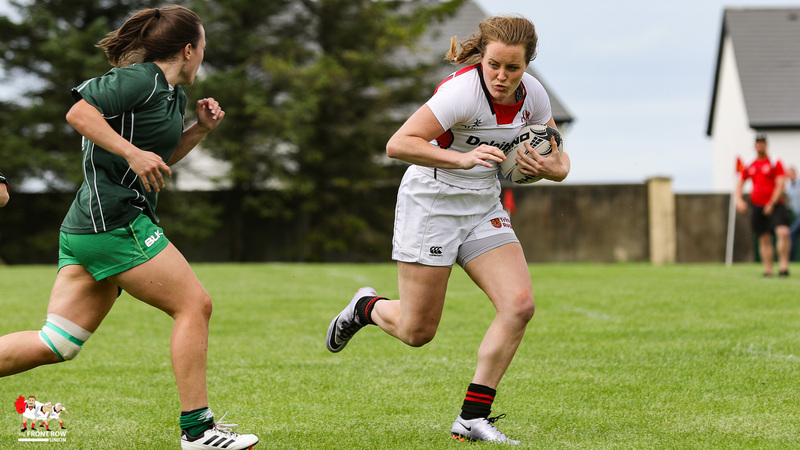 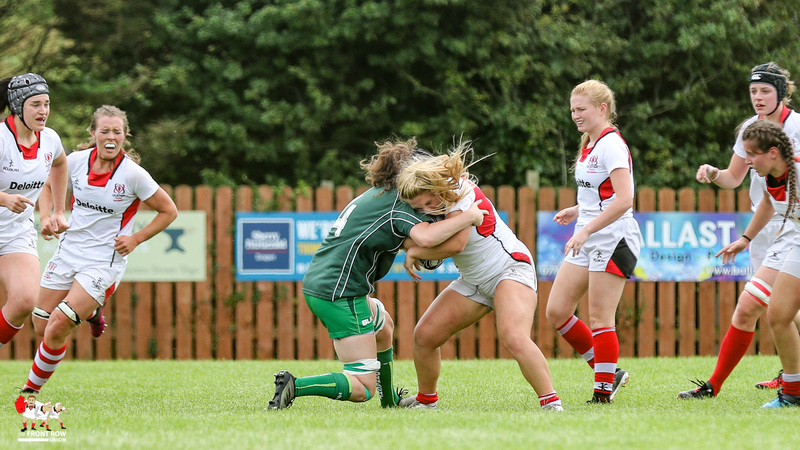 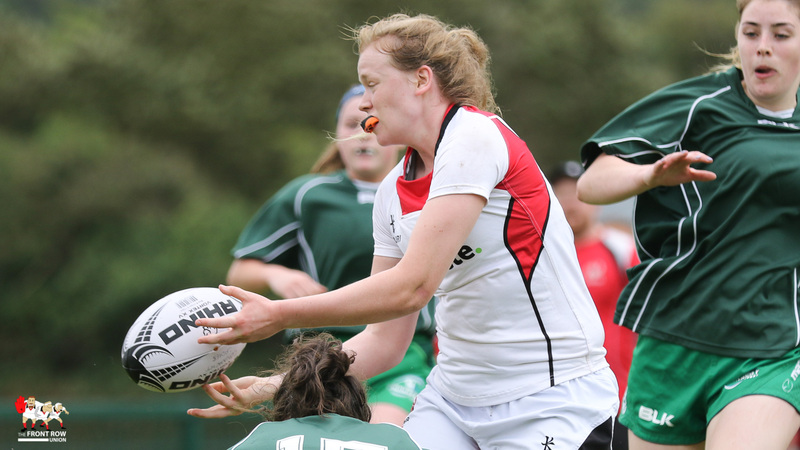 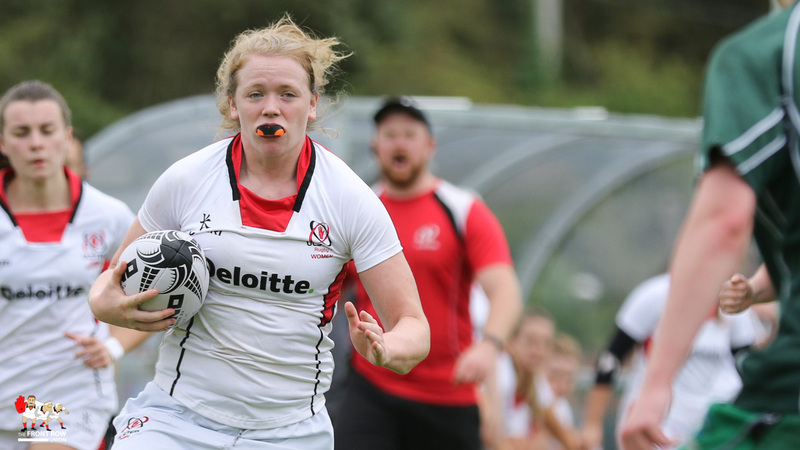 Ulster Women travelled to Sligo on Sunday for a development squad hit out against Connacht Women ahead of the Women’s Interprovincial Series which starts on Friday 31st August. 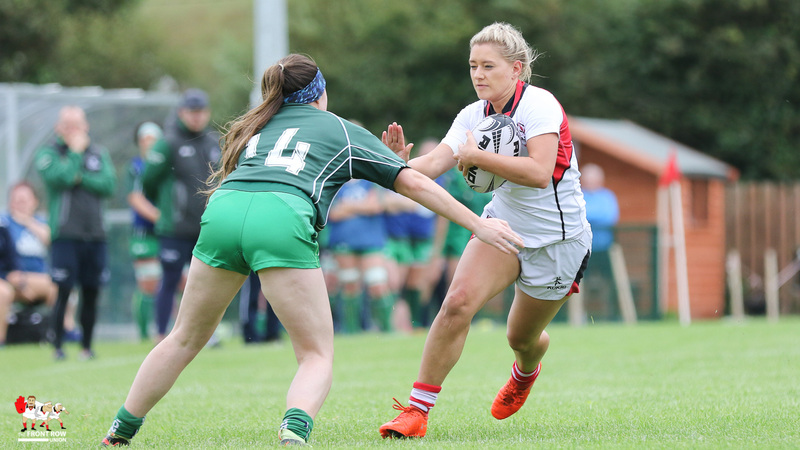 While it’s generally stated that the results in these matches aren’t important it was still a frustrating loss for Ulster who started the game brightly. 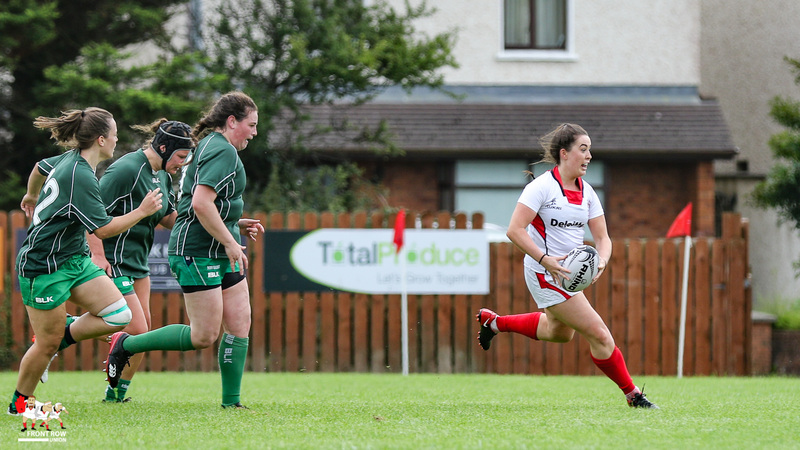 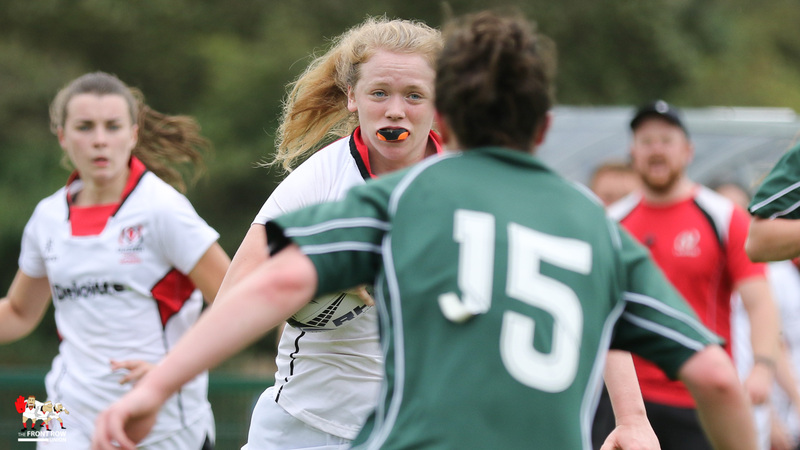 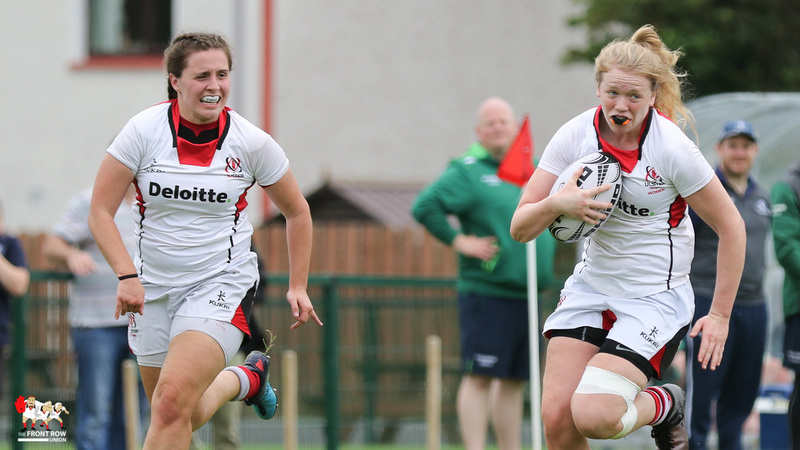 Ulster opened the scoring after a break by Vicky Irwin was finished off by Beth Cregan. 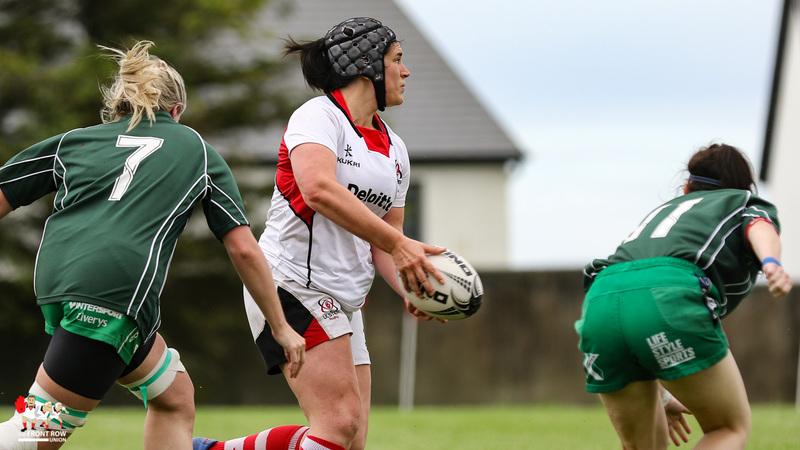 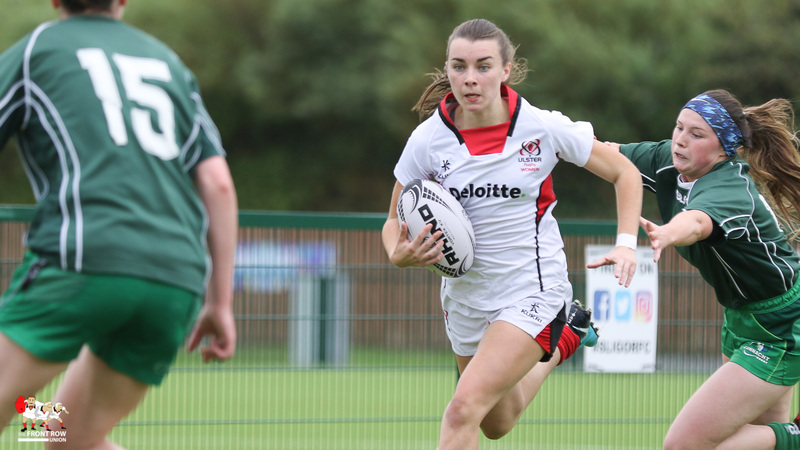 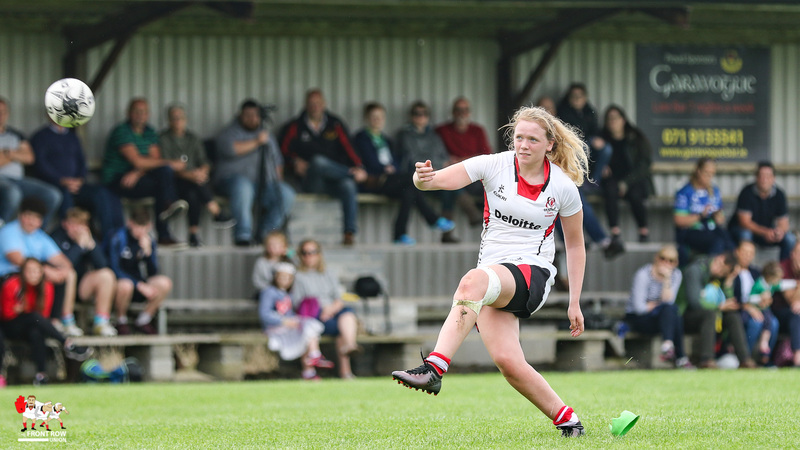 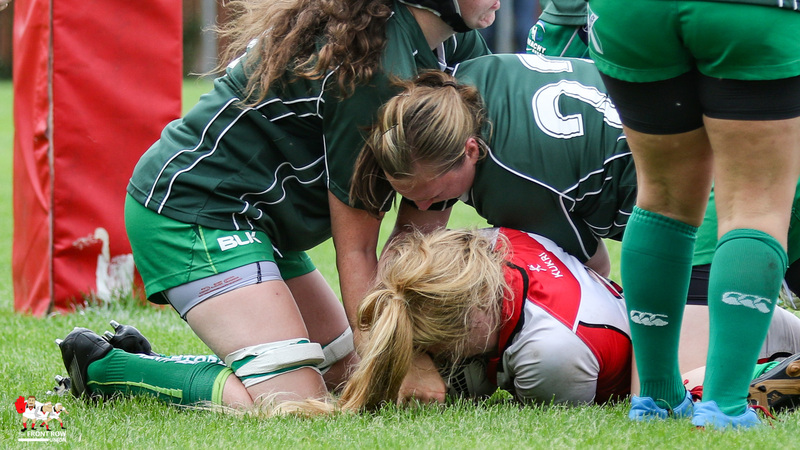 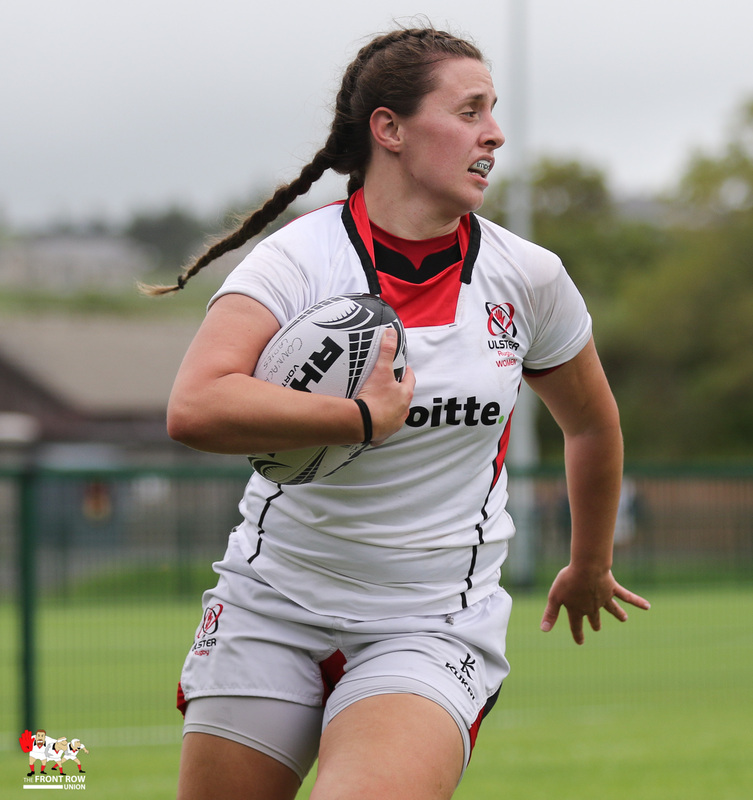 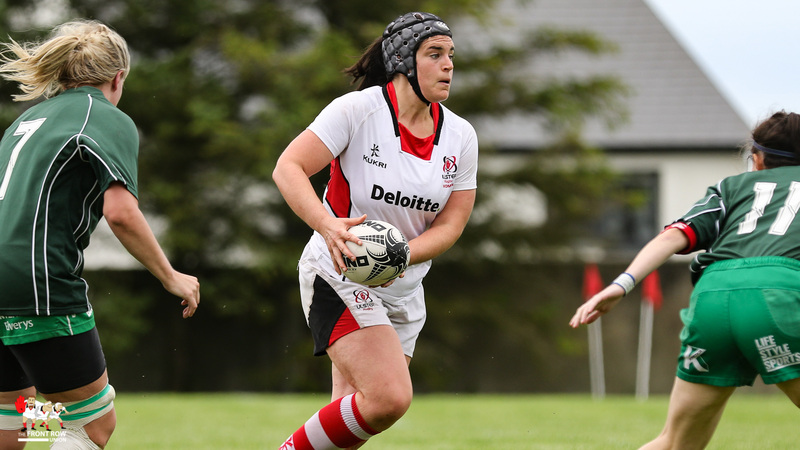 Jemma Jackson added the conversion and minutes later the experienced out half was on target again with a penalty as Ulster continued to exert pressure on the Connacht line. 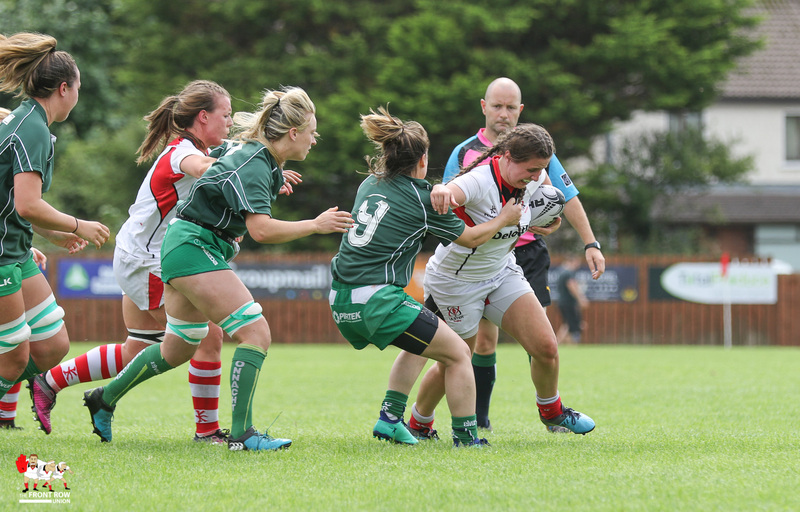 However, that was practically it for Ulster who spent the bulk of the rest of the game under pressure in their own half. 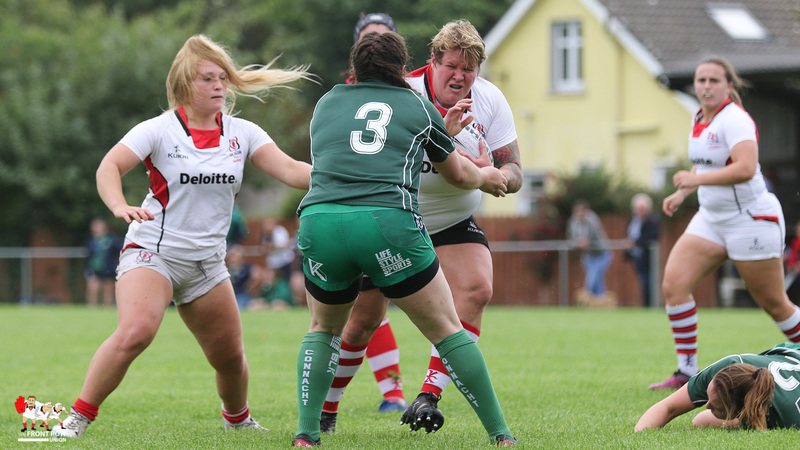 A period of pressure close to the Ulster line saw Ilse van Staden yellow carded for holding on and shortly after the home team went over for a close range converted try. 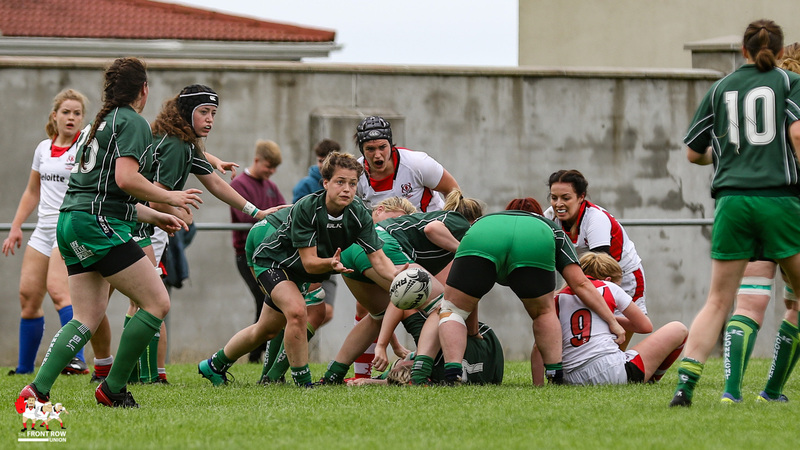 Minutes later an interception saw Connacht race home for their second to take a 12 – 10 lead into the break. 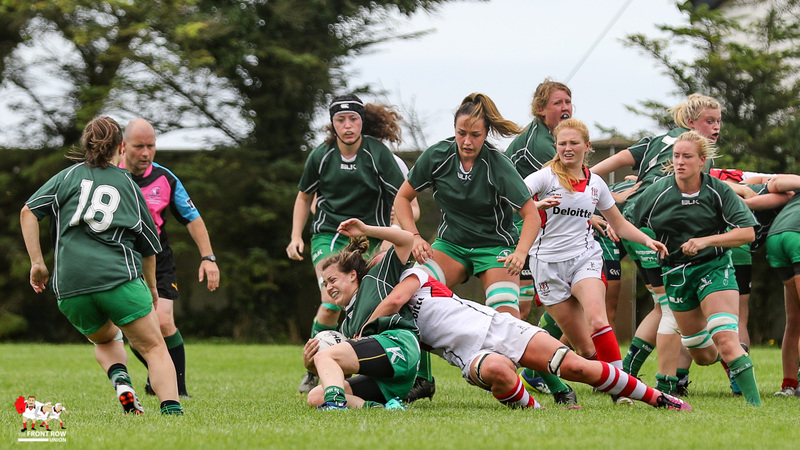 A converted try early in the second half game Connacht a degree of control on the game at 19 – 10 and it looked as though Connacht had wrapped up the game when they crossed for their fourth to take the score to 24 – 10 with Ulster in disarray. 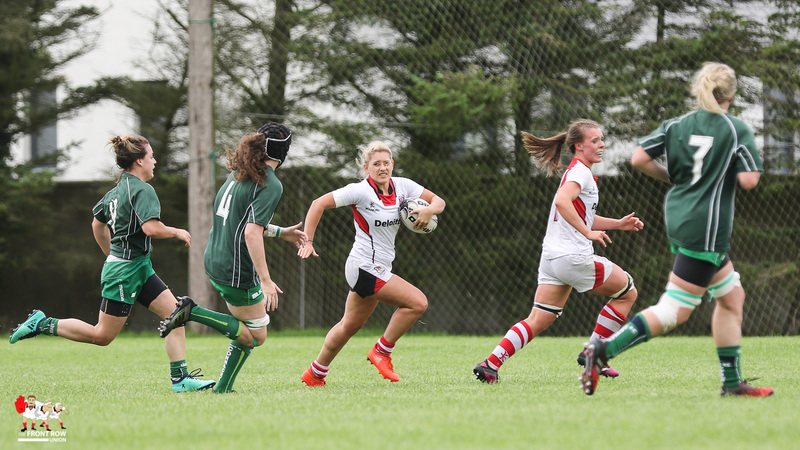 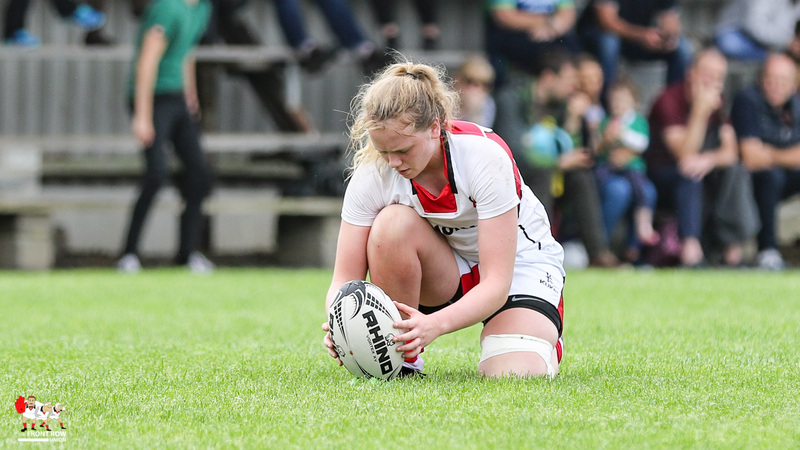 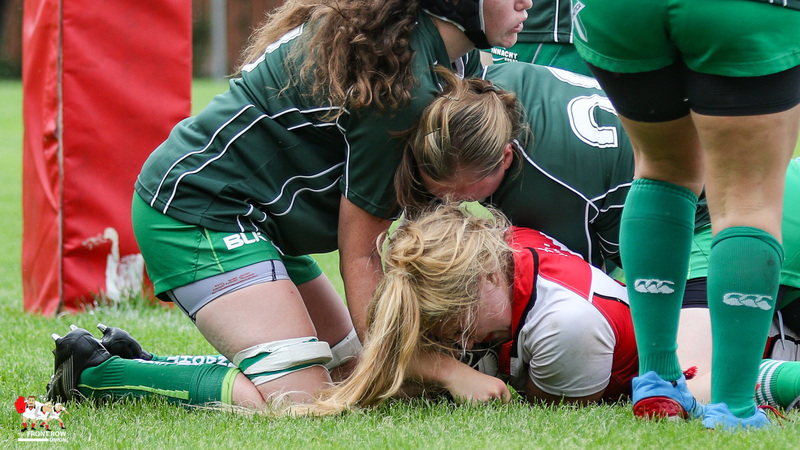 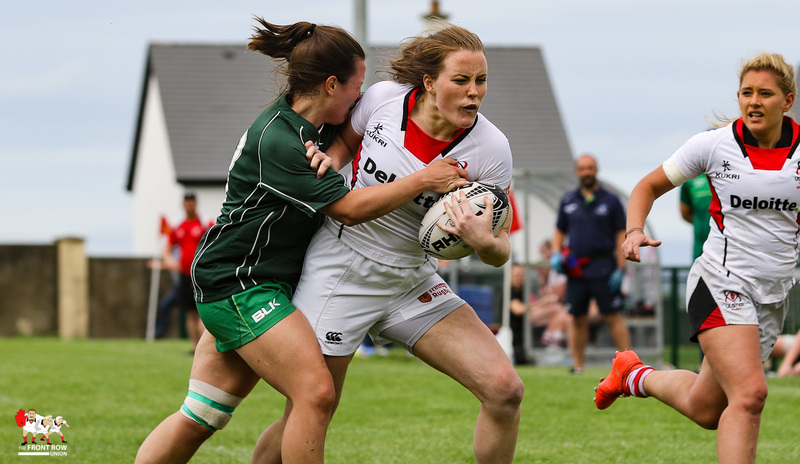 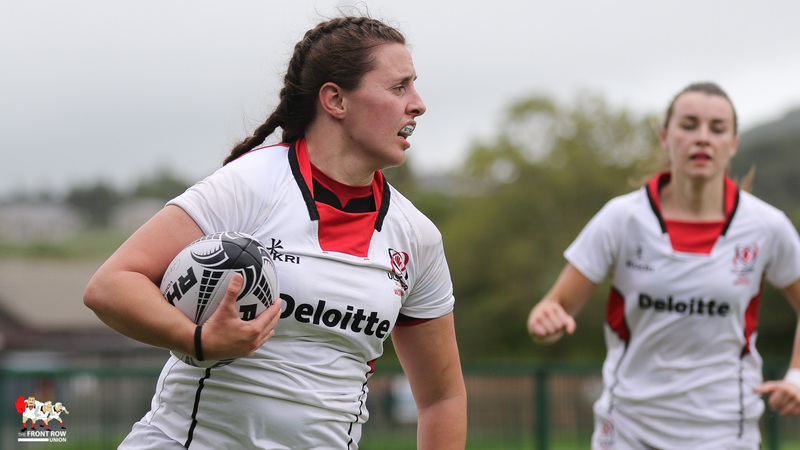 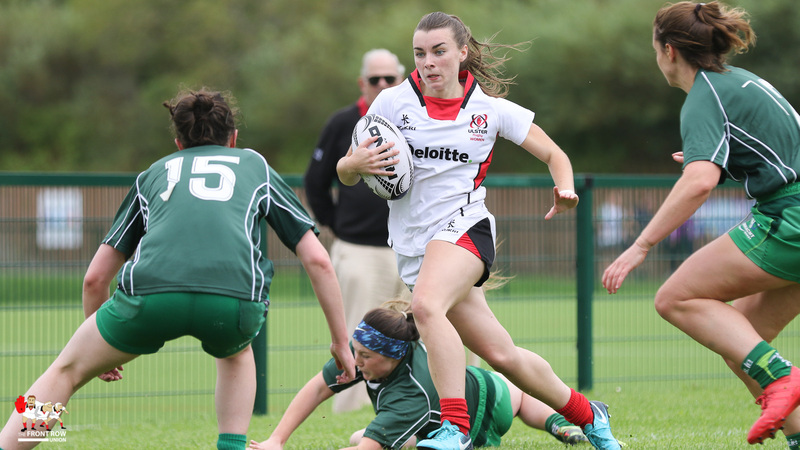 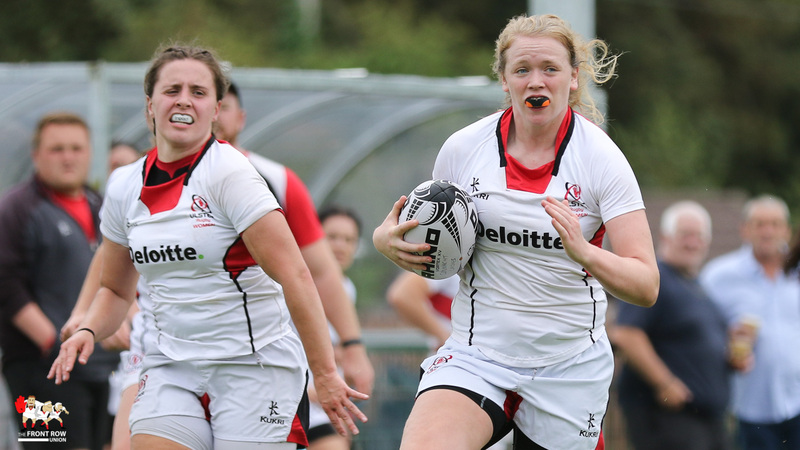 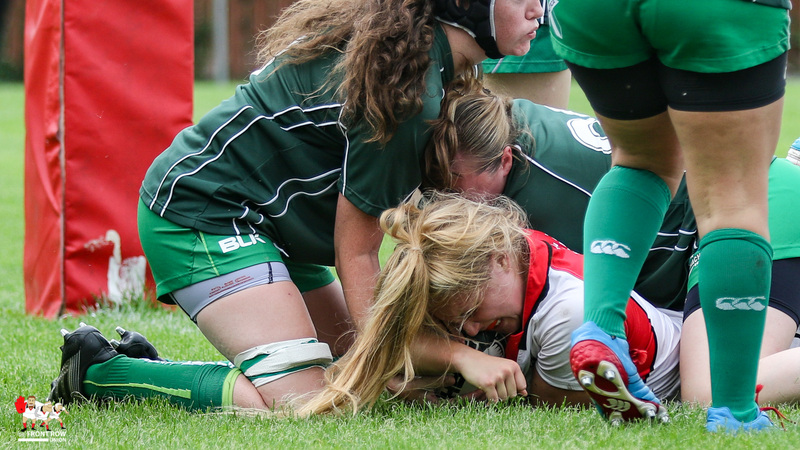 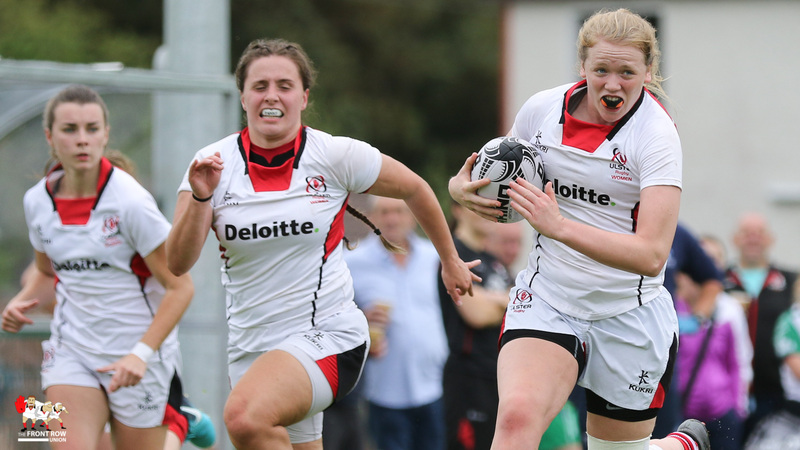 However a late rally from Ulster saw Ilse van Staden score, after a try by Neve Jones was ruled out, and the conversion by Irwin closed the gap to 24 – 17 in the closing minutes. 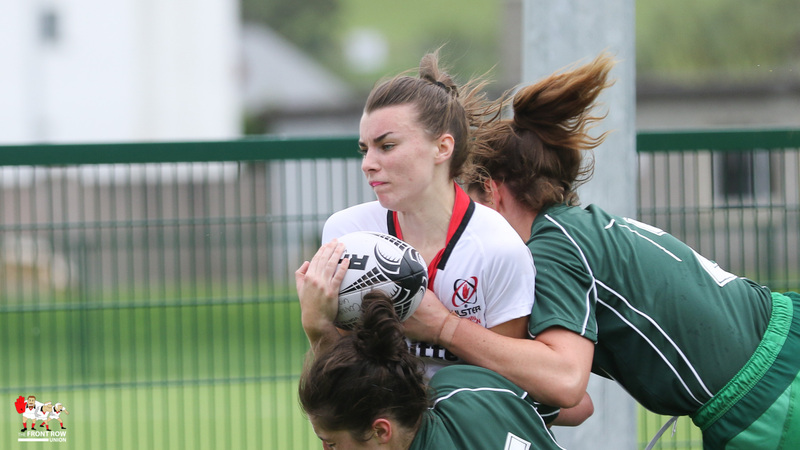 Ulster Squad: Ilse van Staden, Neve Jones, Sorcha Mac Laimhin, Hannah Beattie, Rebecca Lawlor, Katie Hetherington, Claire Mclaughlin, Beth Cregan, Kathryn Dane, Jemma Jackson, Fiona Tuite, Vicky Irwin, Maeve Liston, Holly Brannigan, Emma Jordan, Sara Topping, Shannon Corbett, Dianne Ramsey, Megan Simpson, Aishling O’Connell.